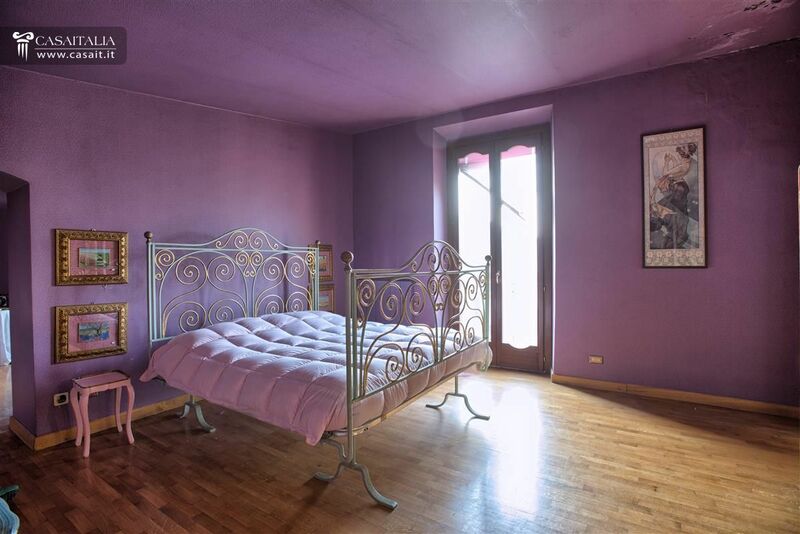 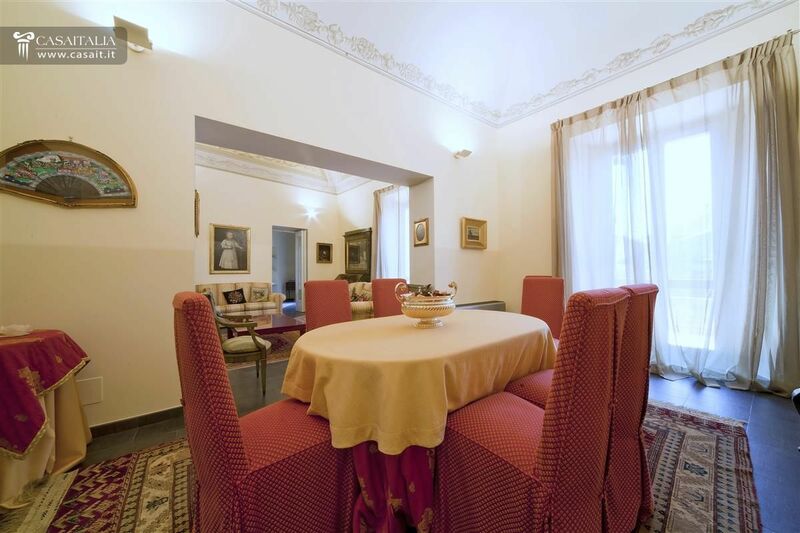 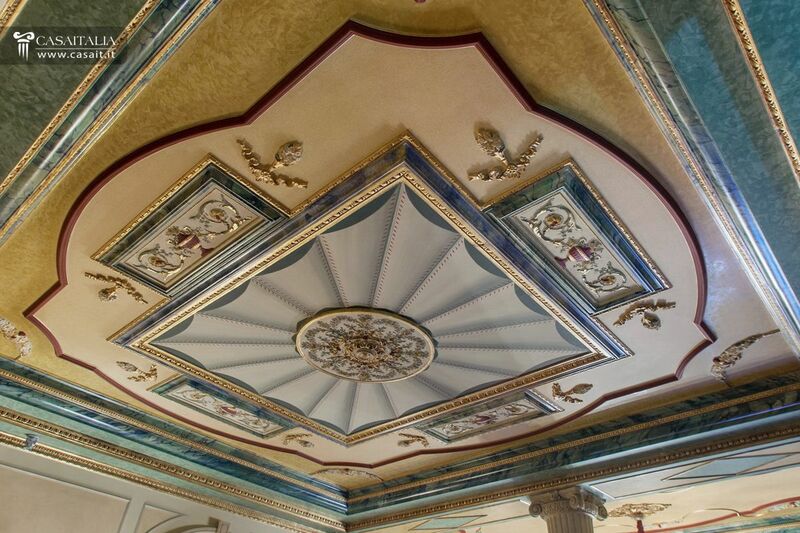 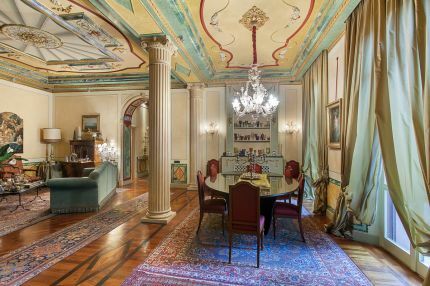 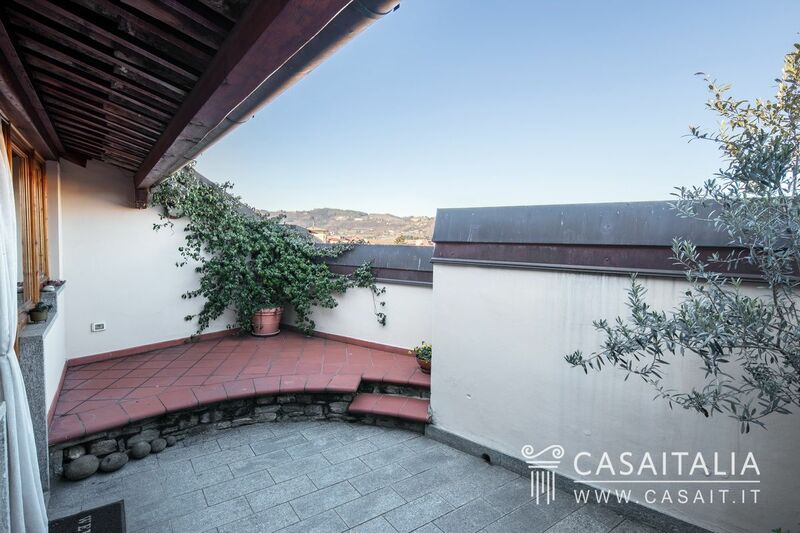 Apartment in the historic centre of Acqui Terme, with two floors, panoramic terrace and 4 balconies. 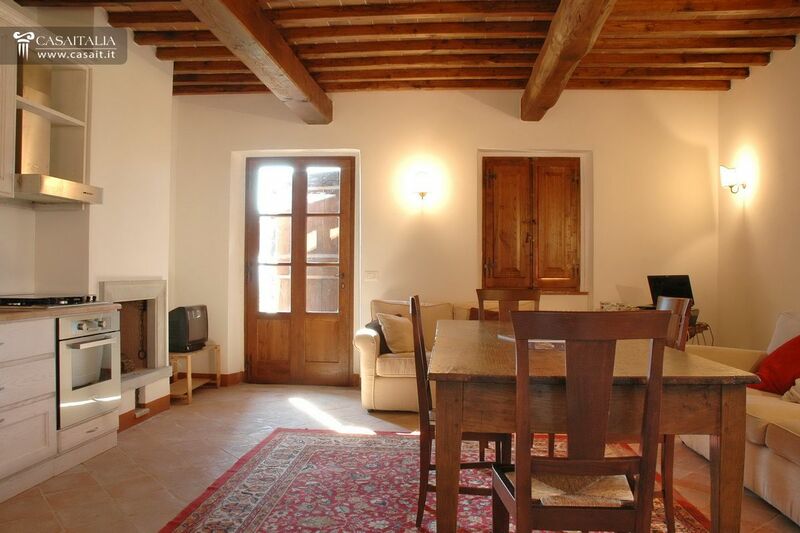 Comprises large and picturesque living spaces with fireplace, two bedrooms and two bathrooms. 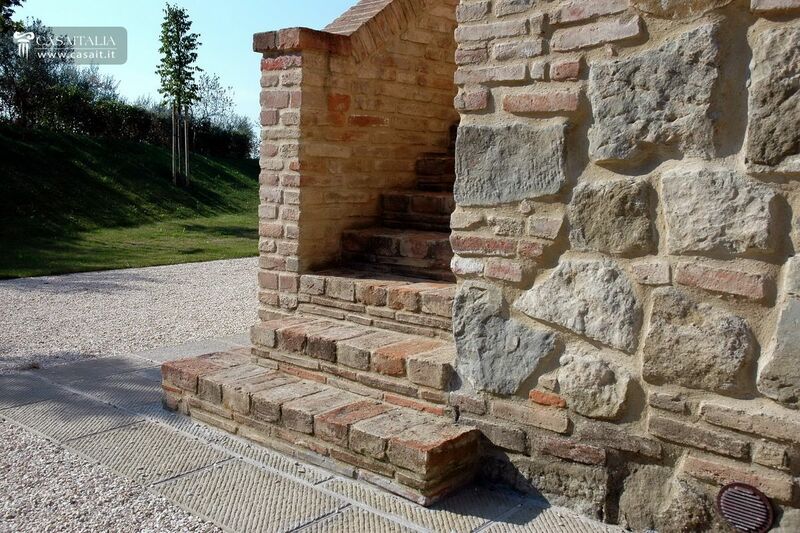 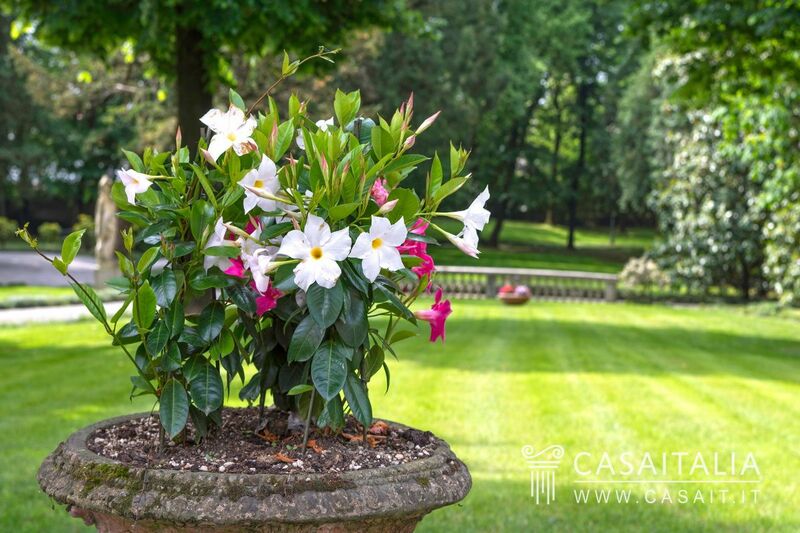 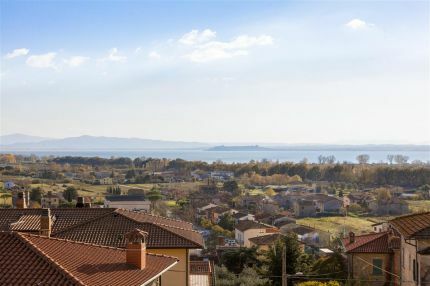 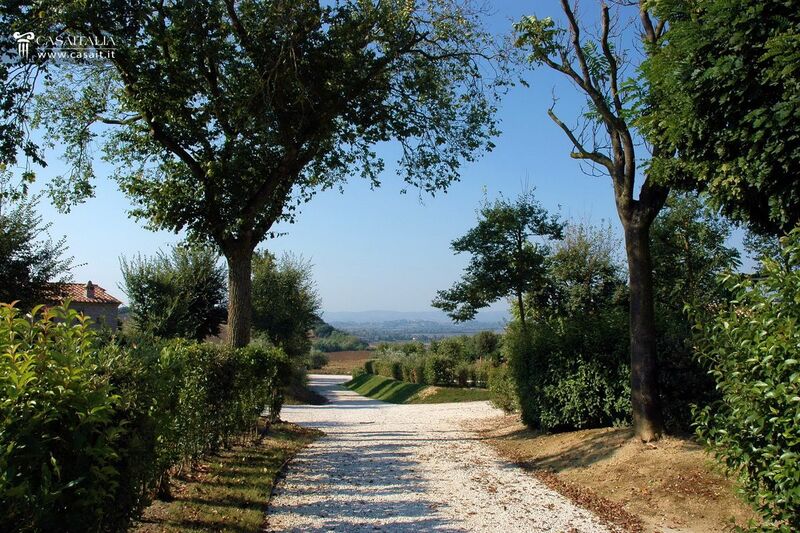 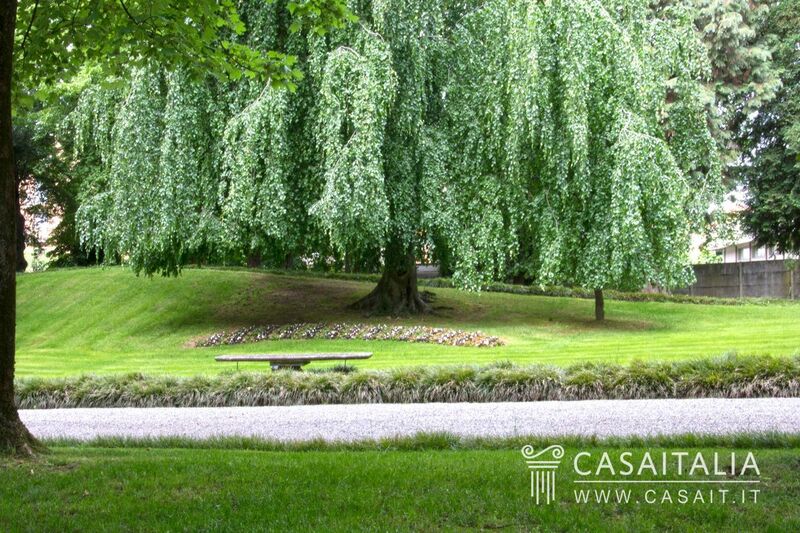 Detached house with small private garden for sale in the historic centre of Tuoro sul Trasimeno. 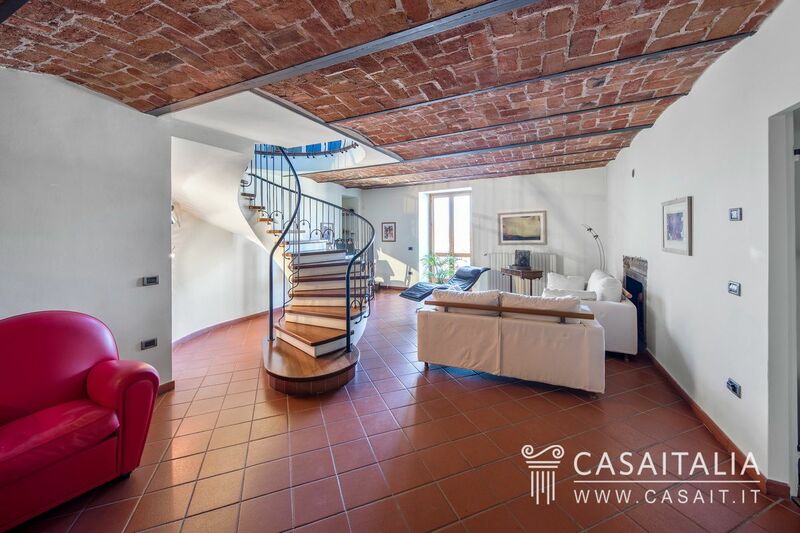 Measuring 320 sq.m in total over 4 floors, currently split into two separate apartments. 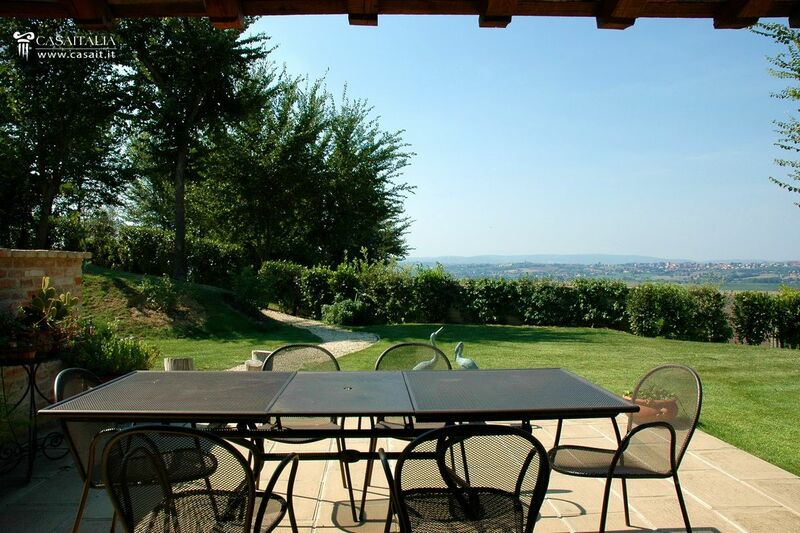 With panoramic terraces and lake view. 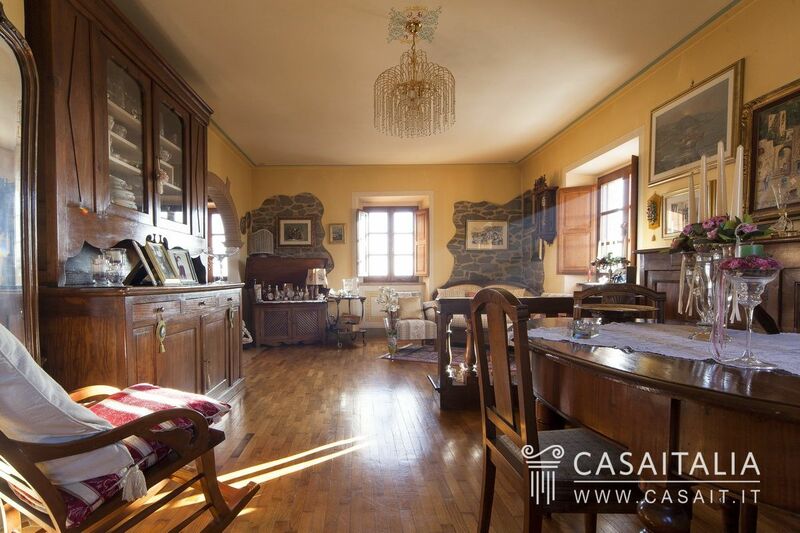 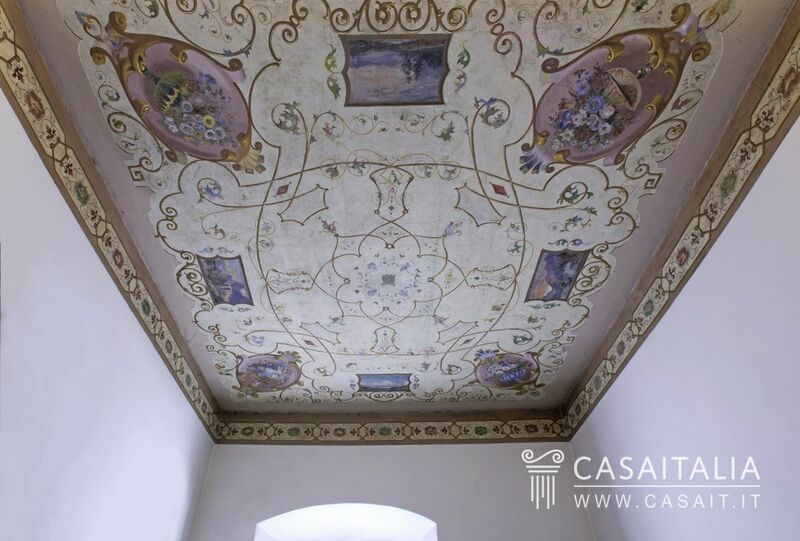 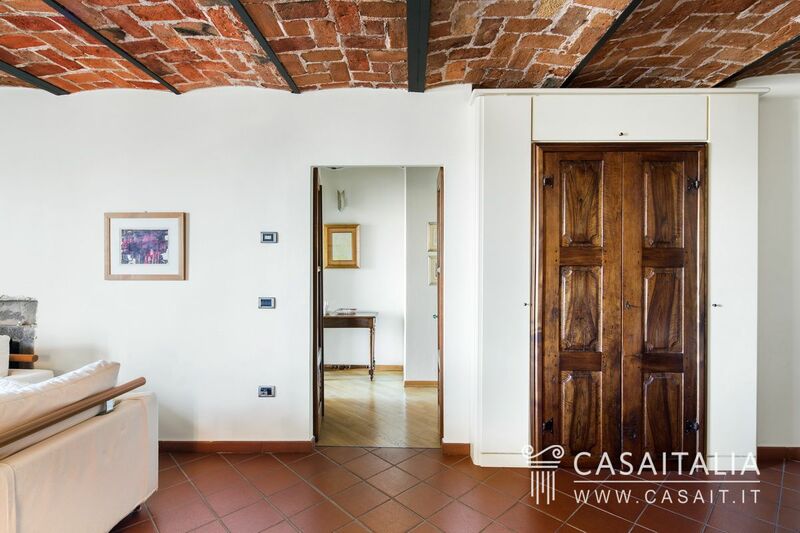 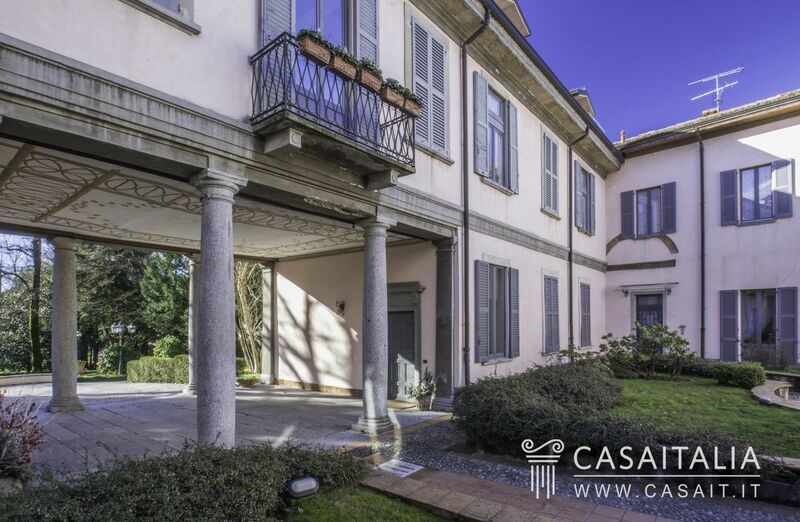 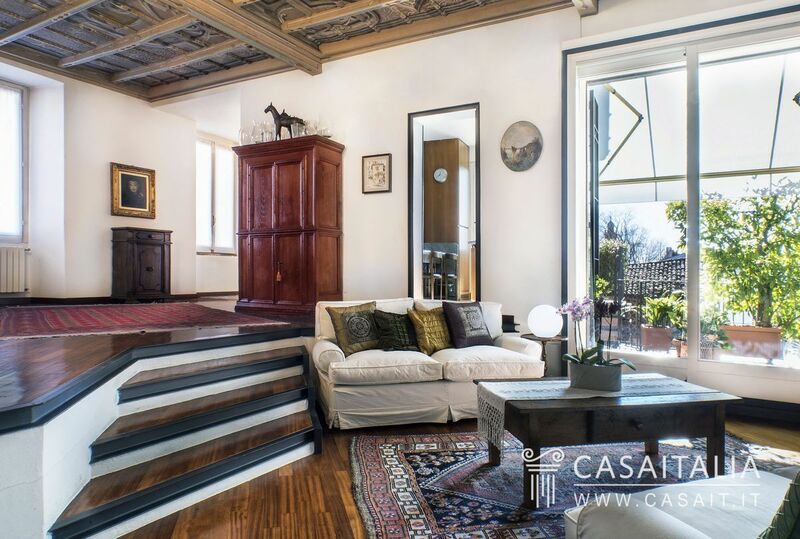 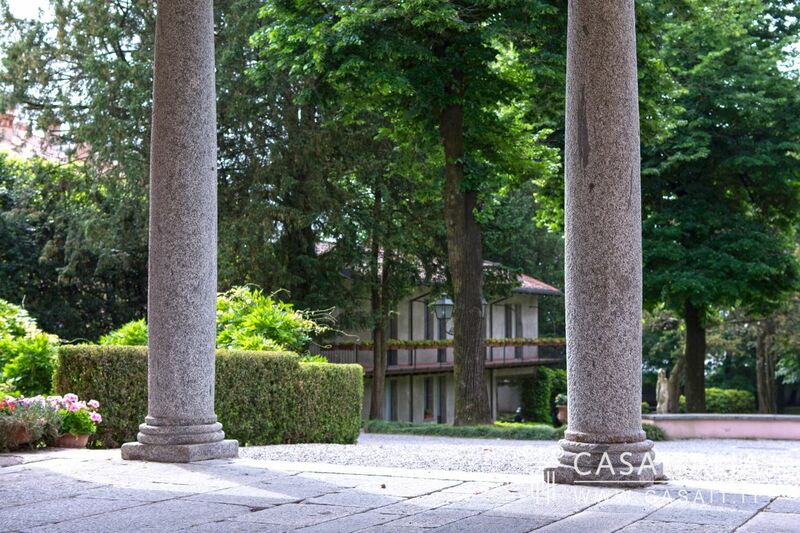 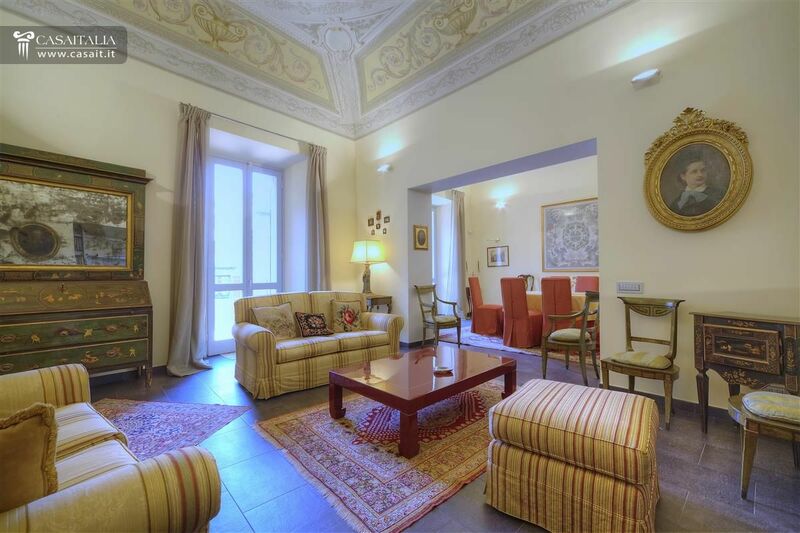 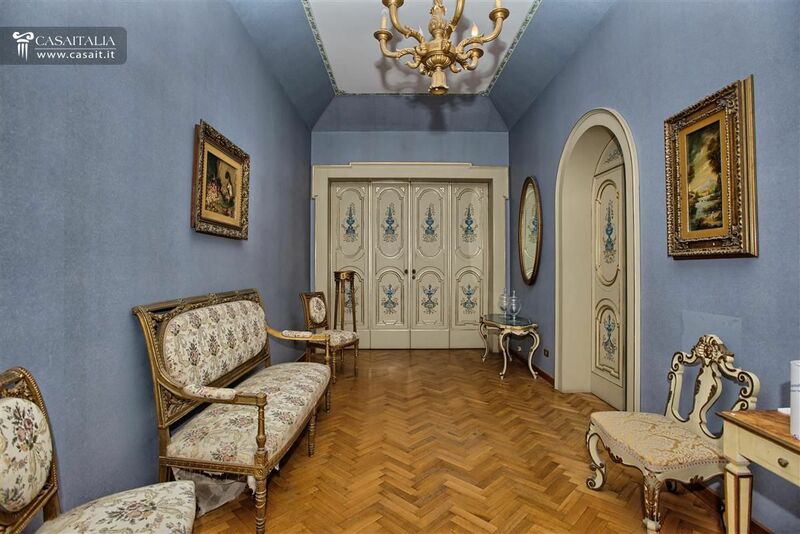 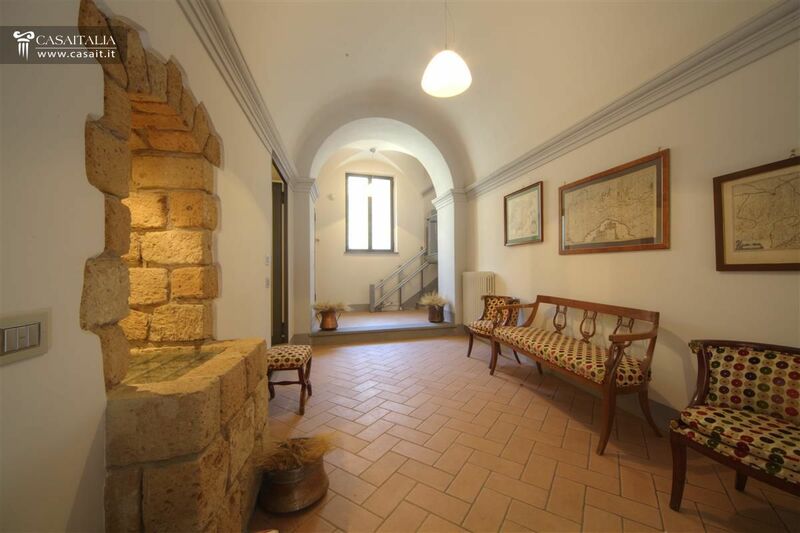 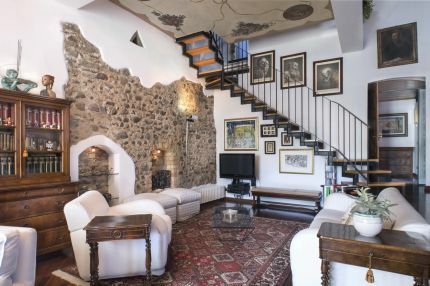 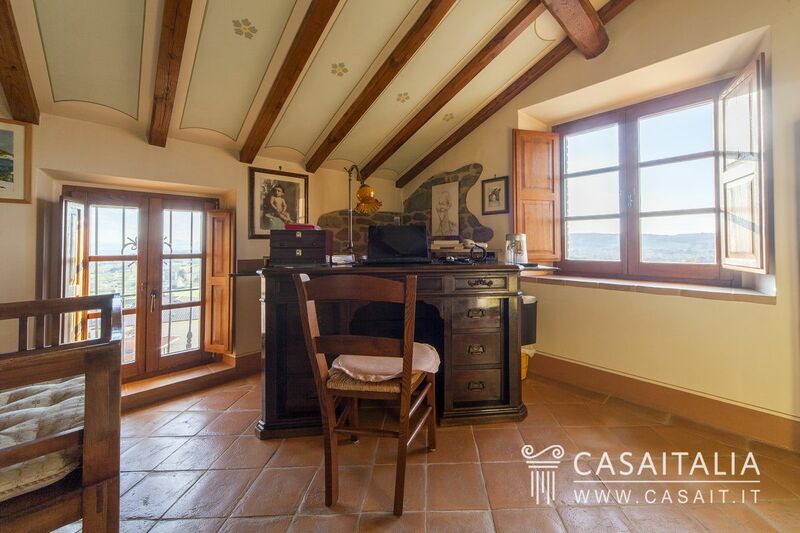 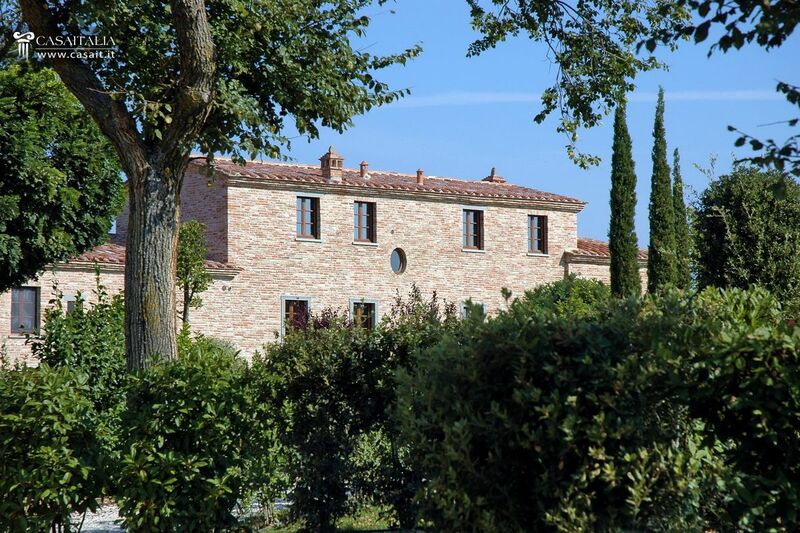 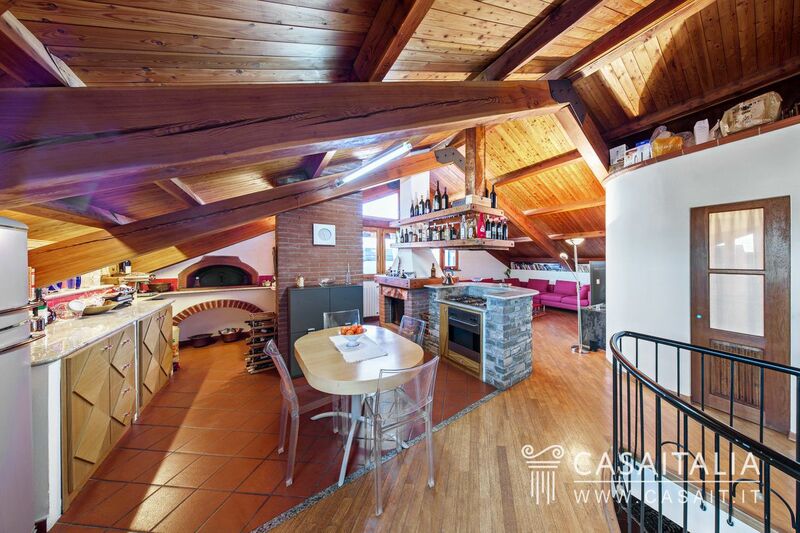 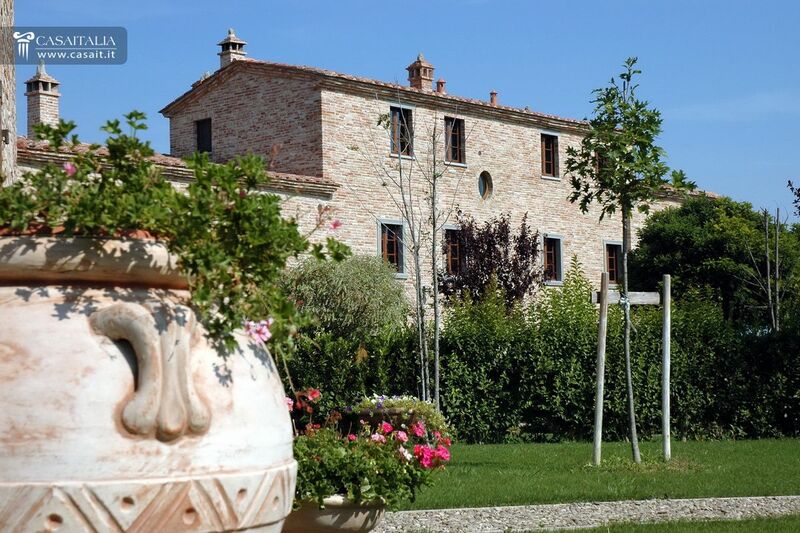 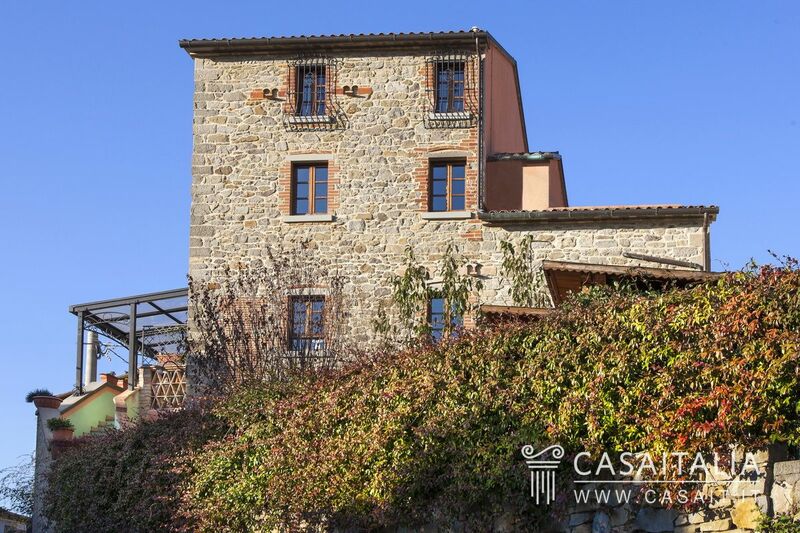 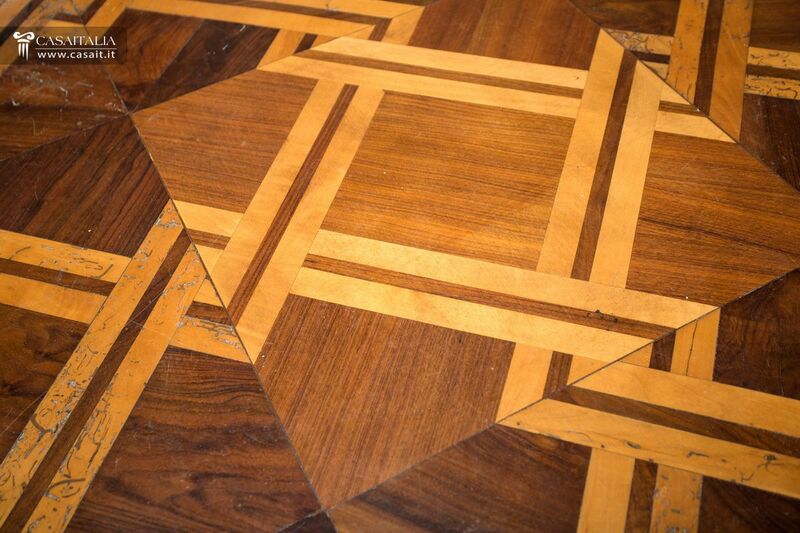 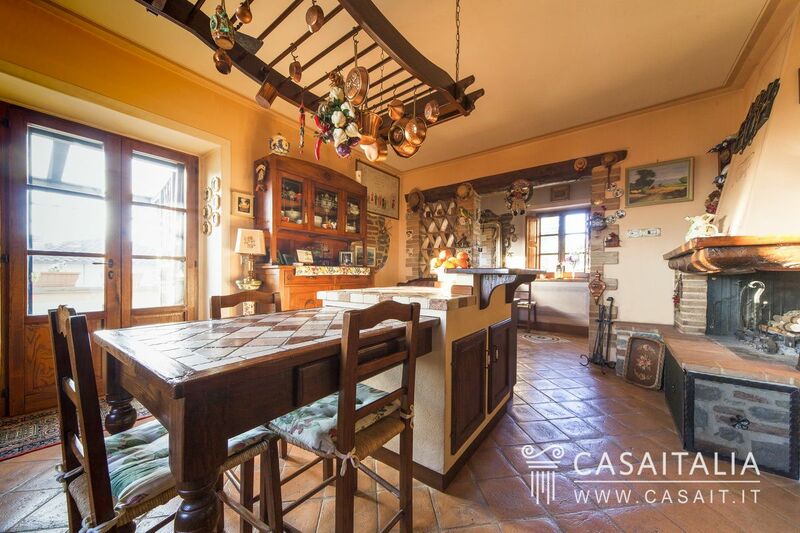 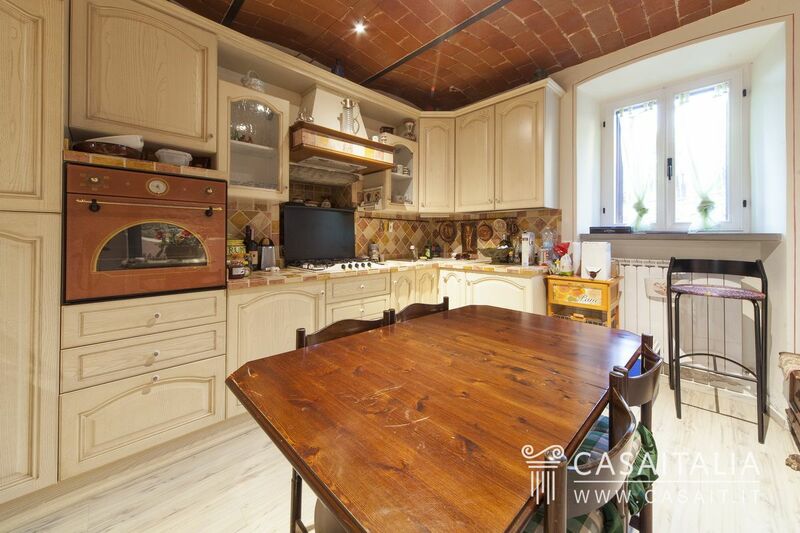 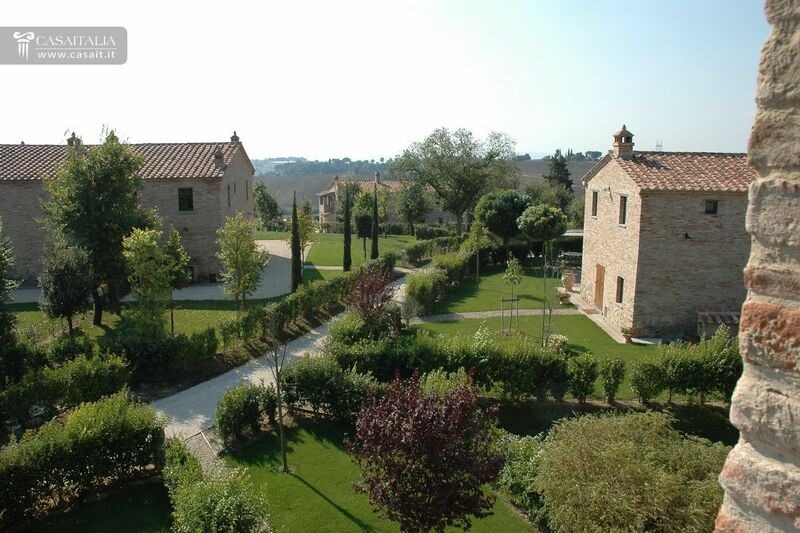 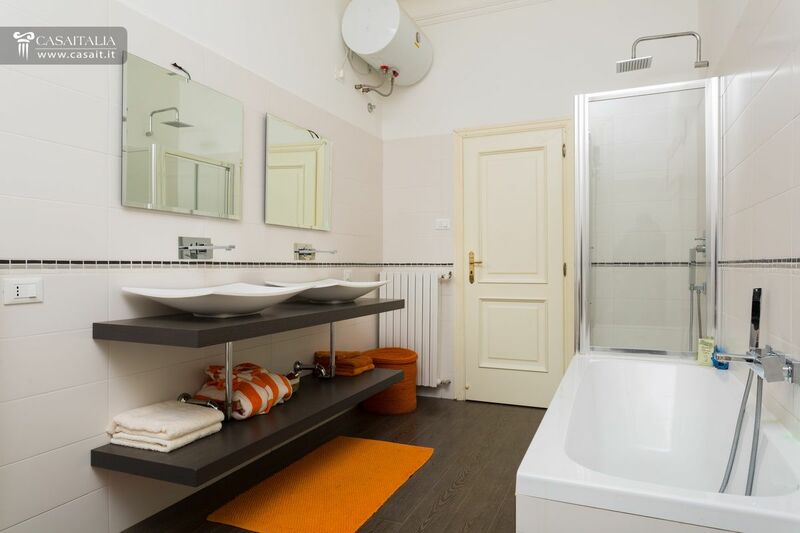 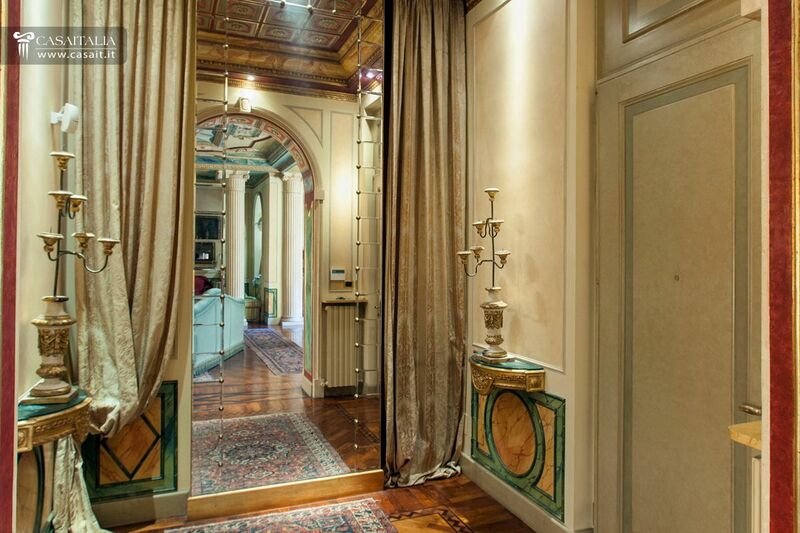 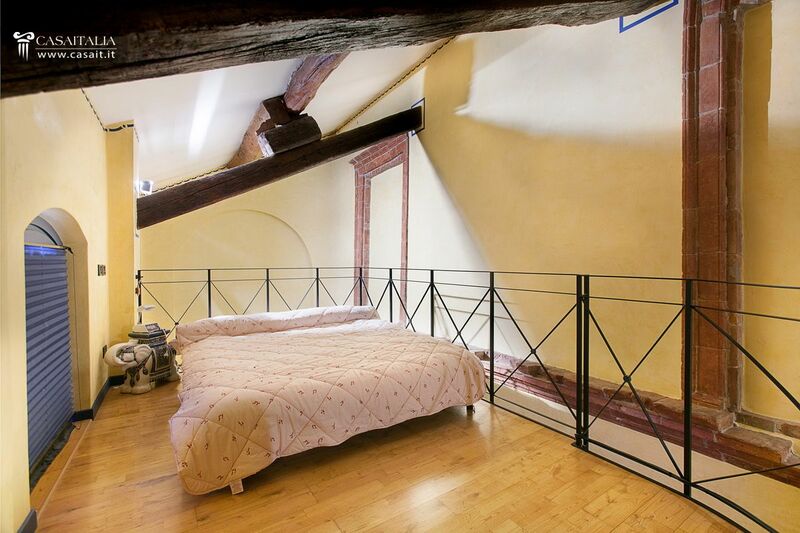 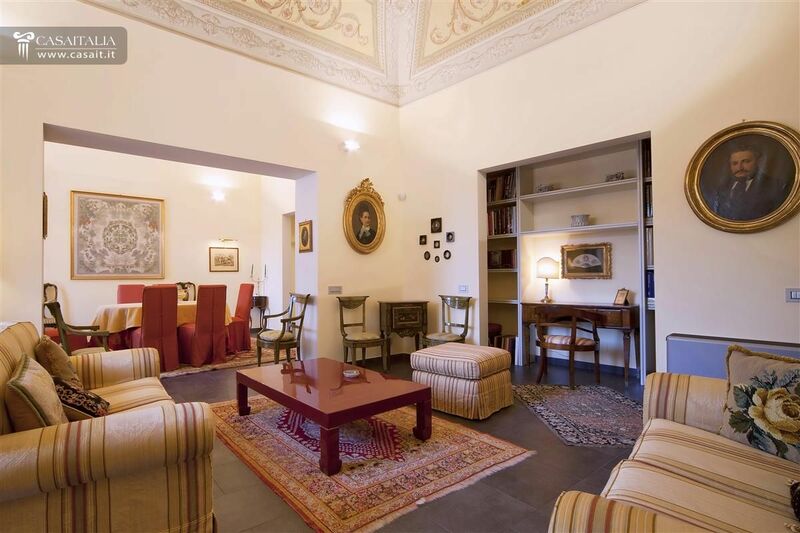 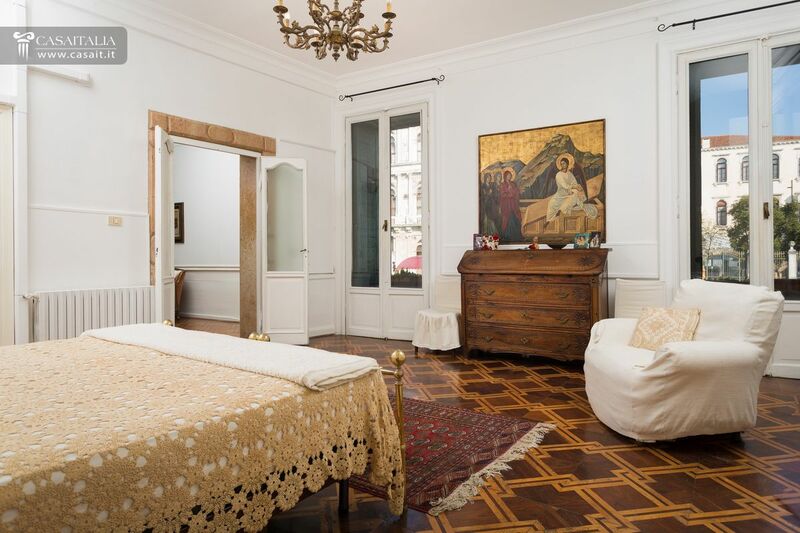 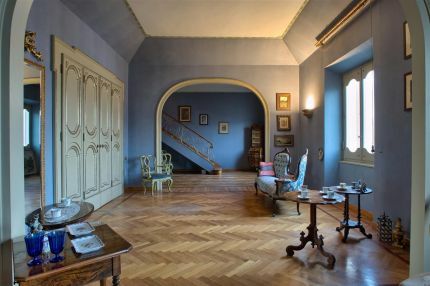 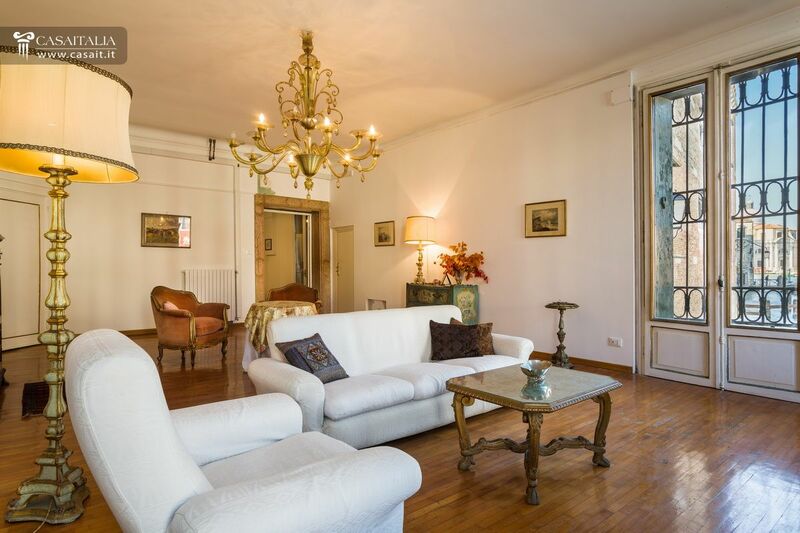 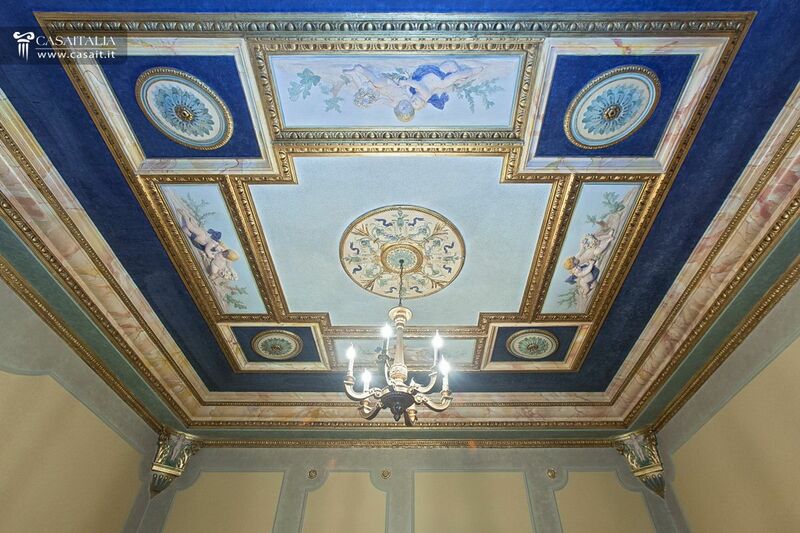 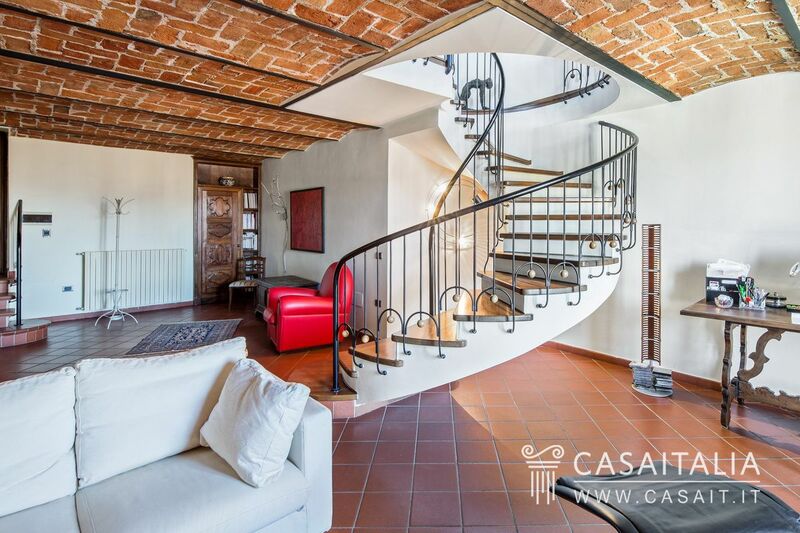 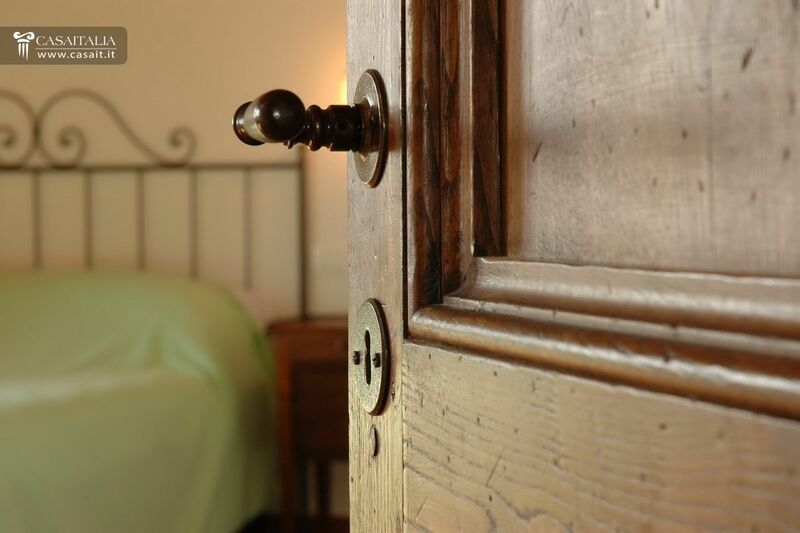 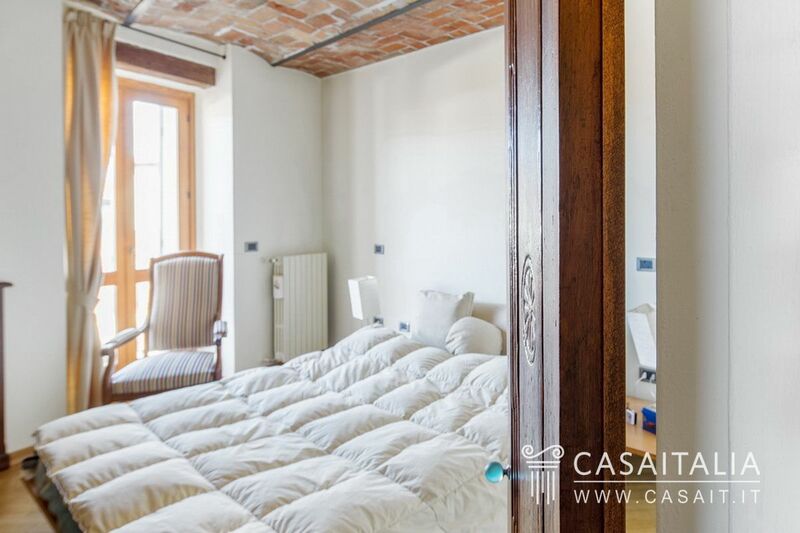 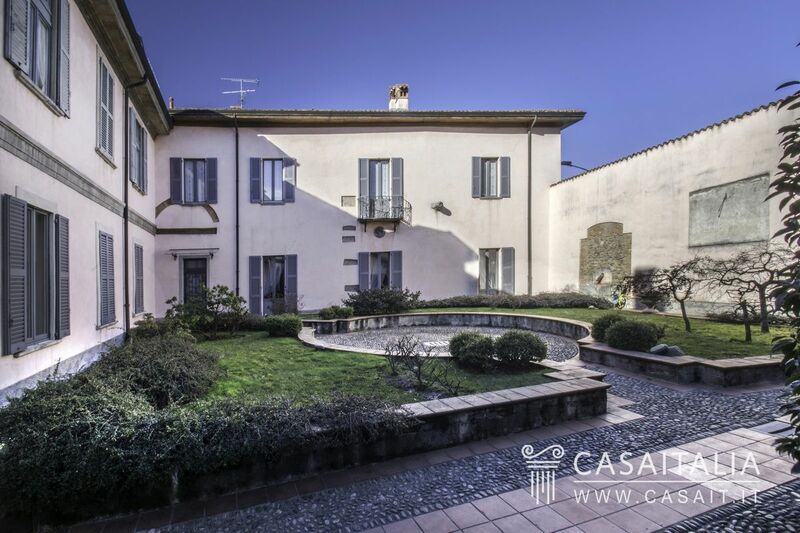 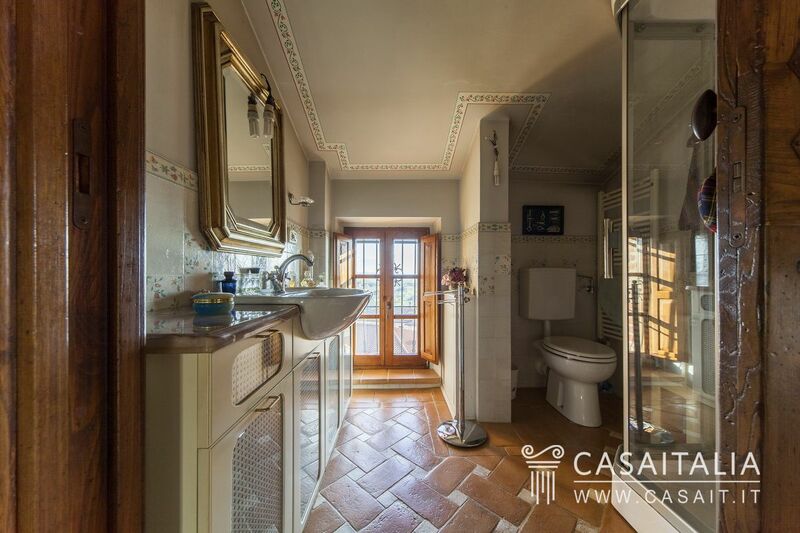 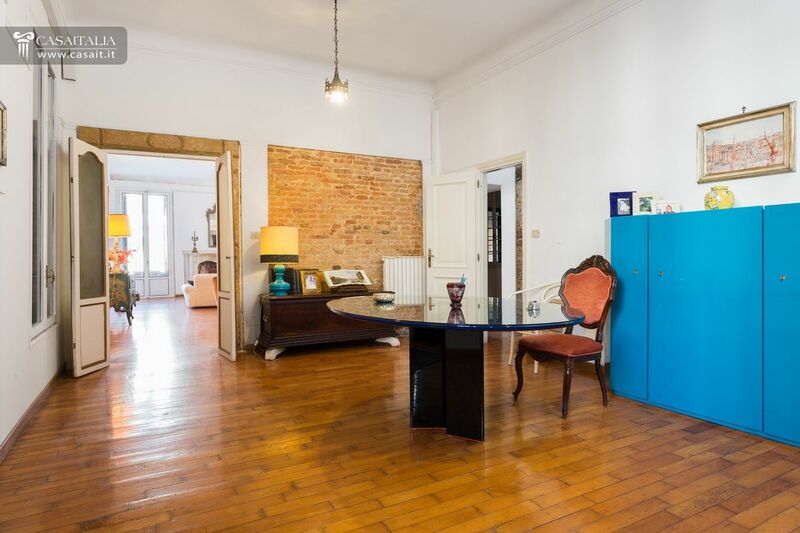 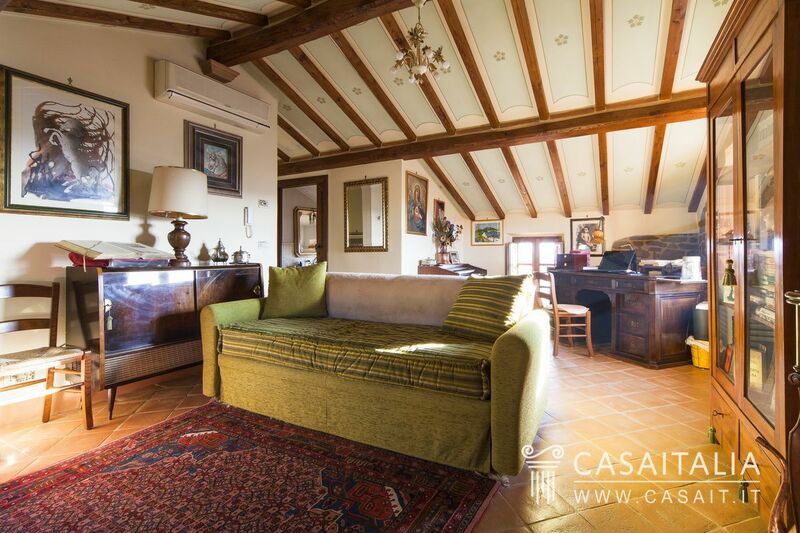 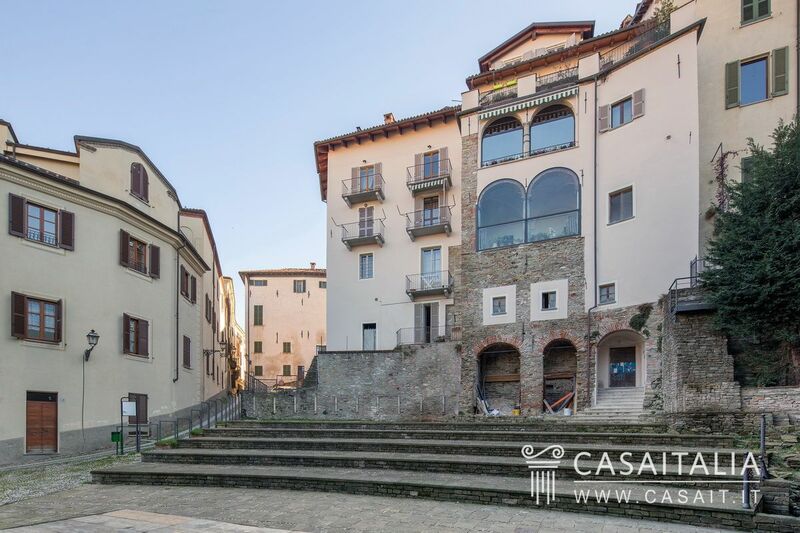 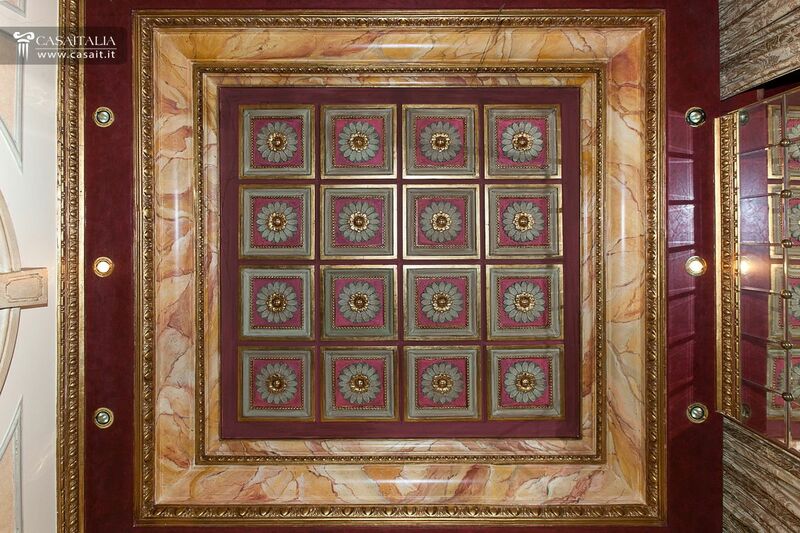 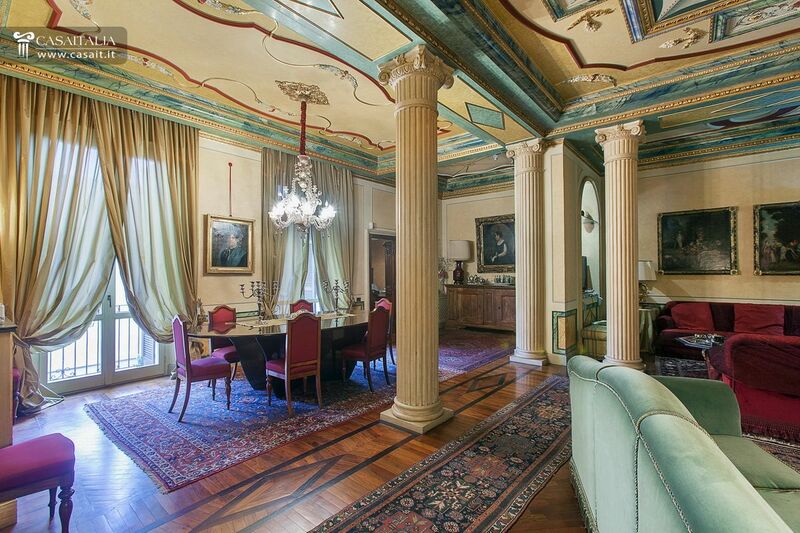 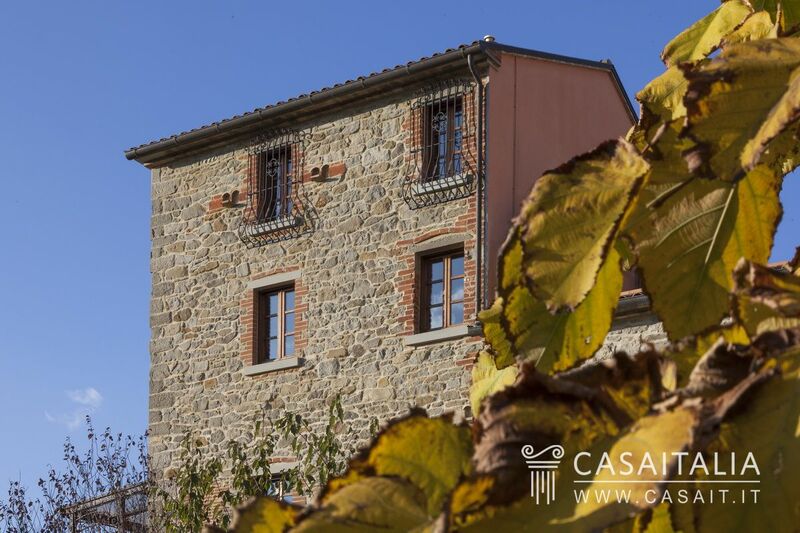 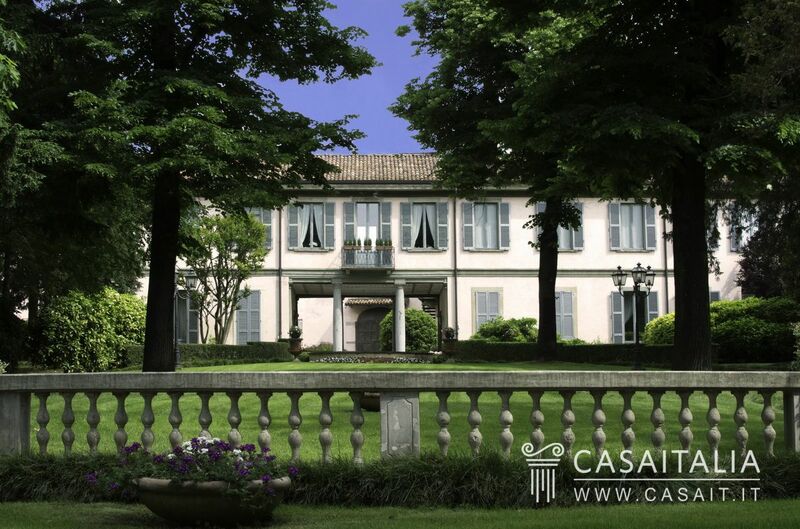 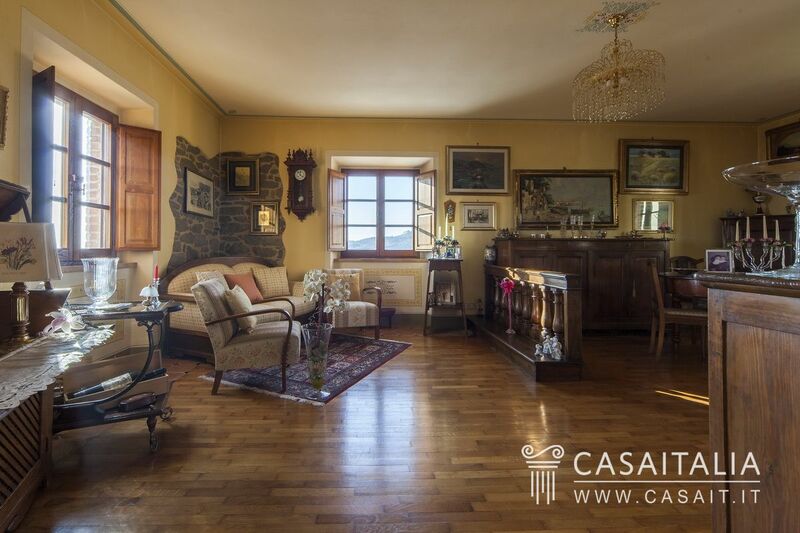 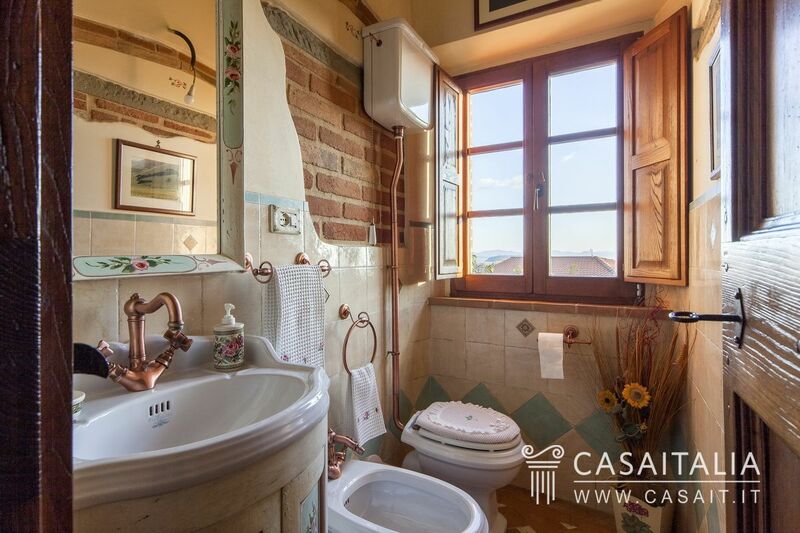 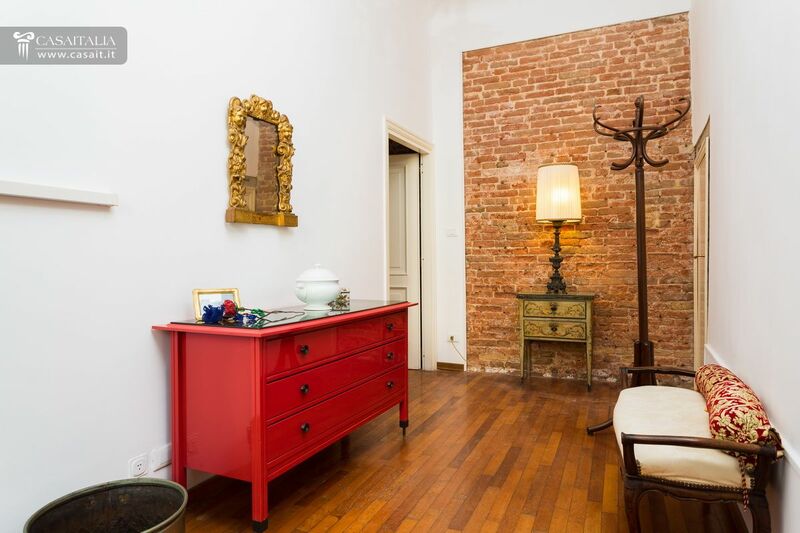 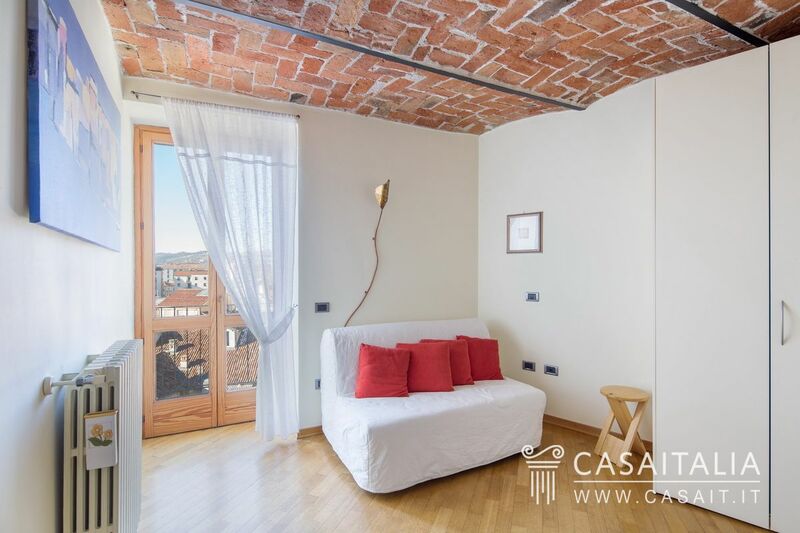 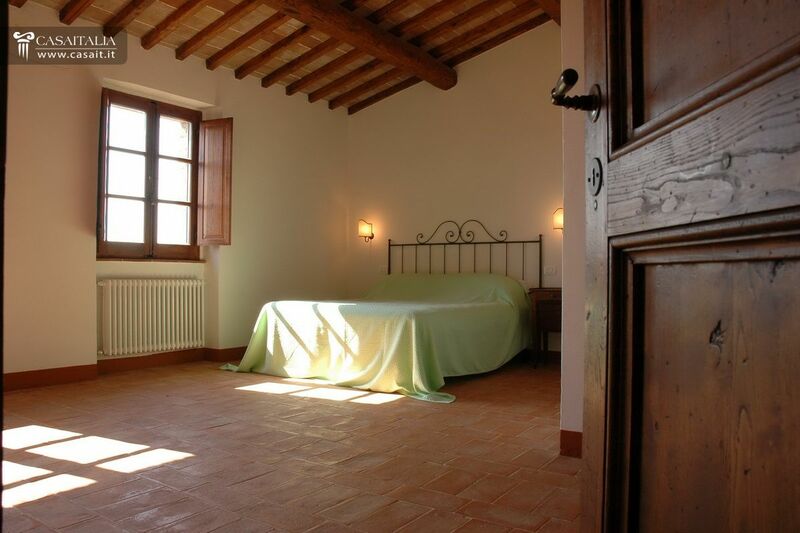 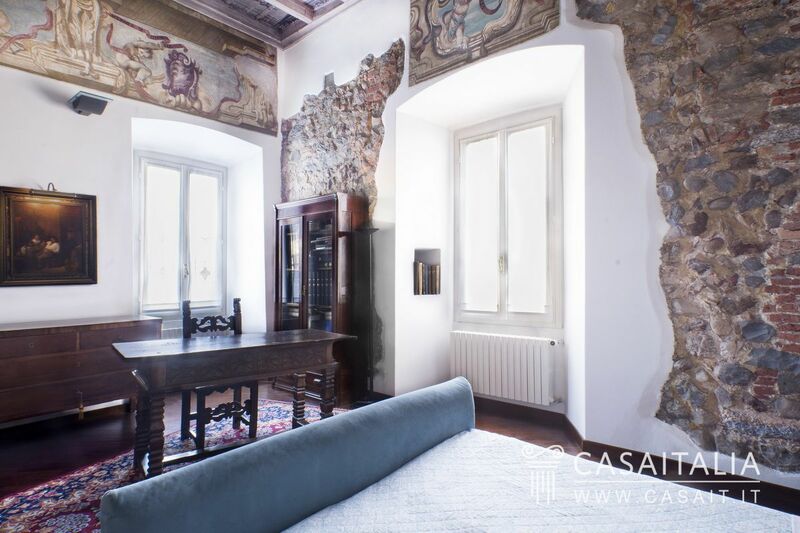 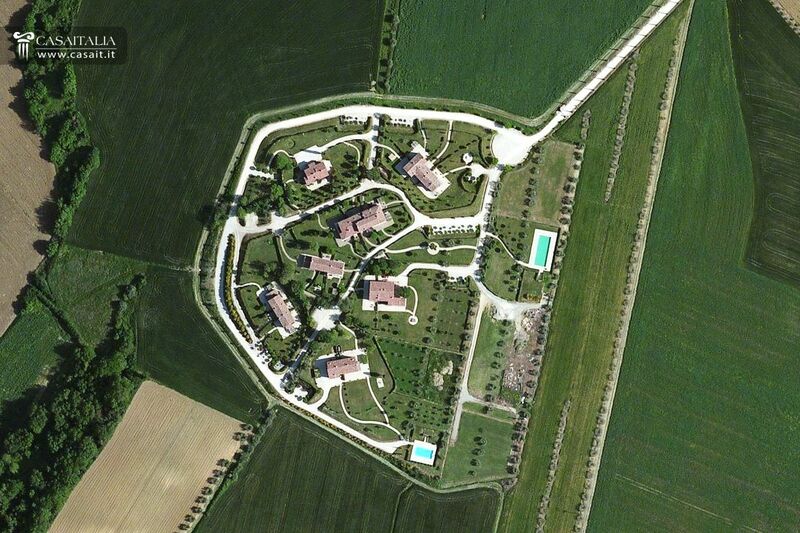 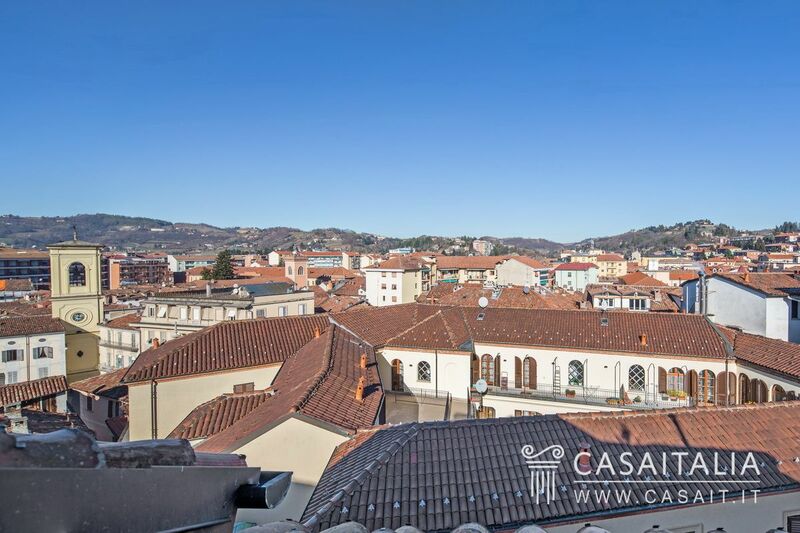 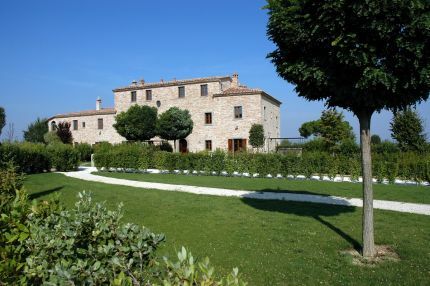 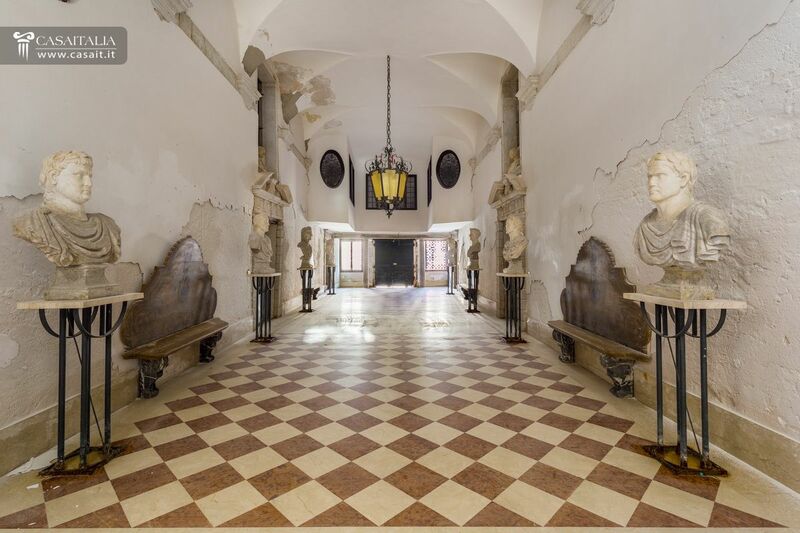 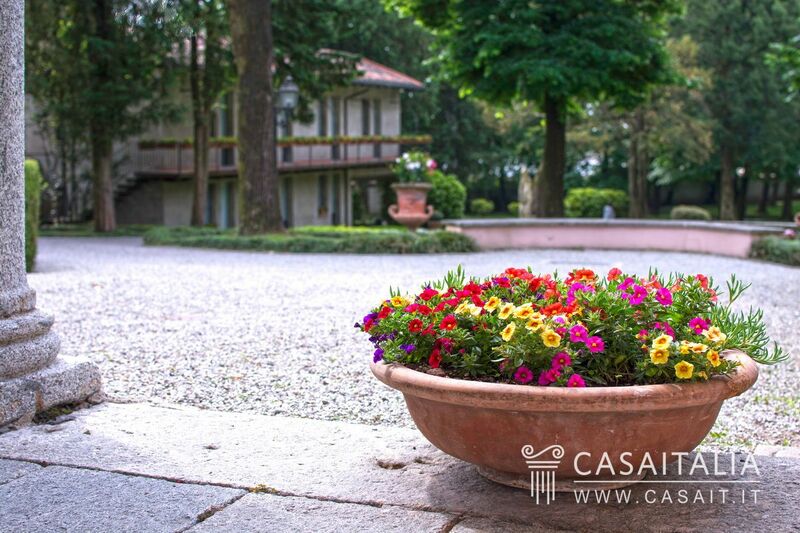 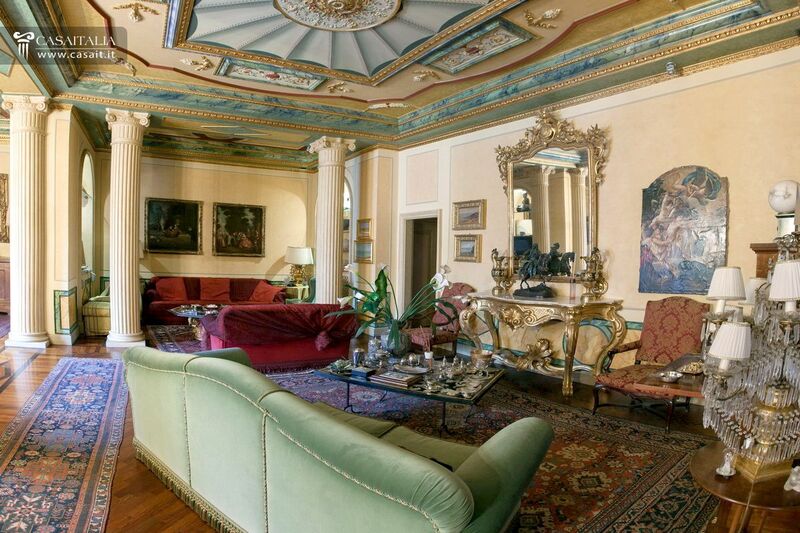 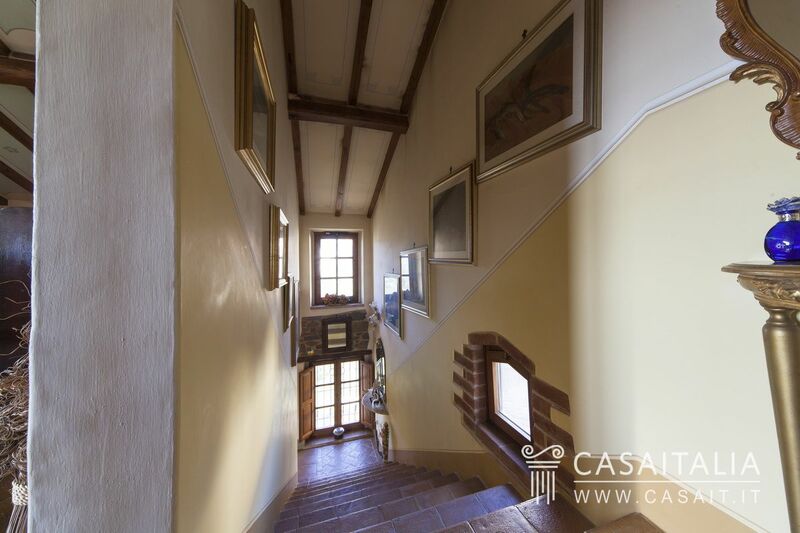 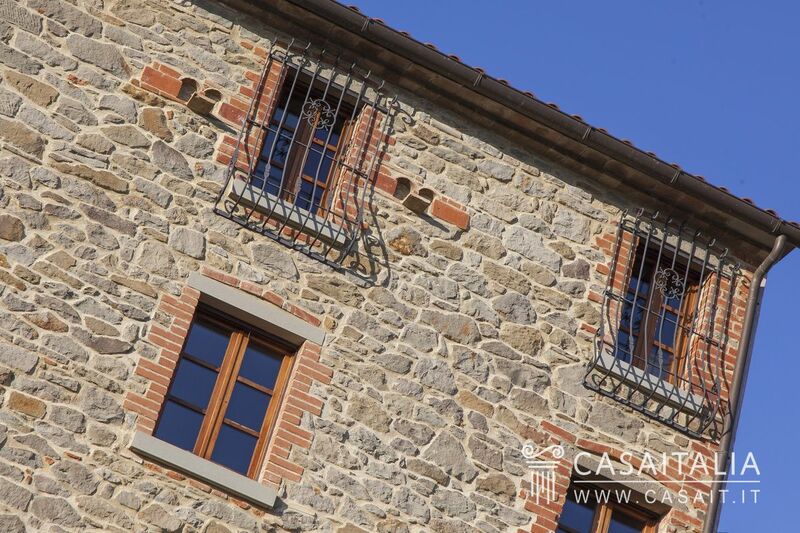 Historic apartment situated on the first floor of a period palazzo with double garage and lift. 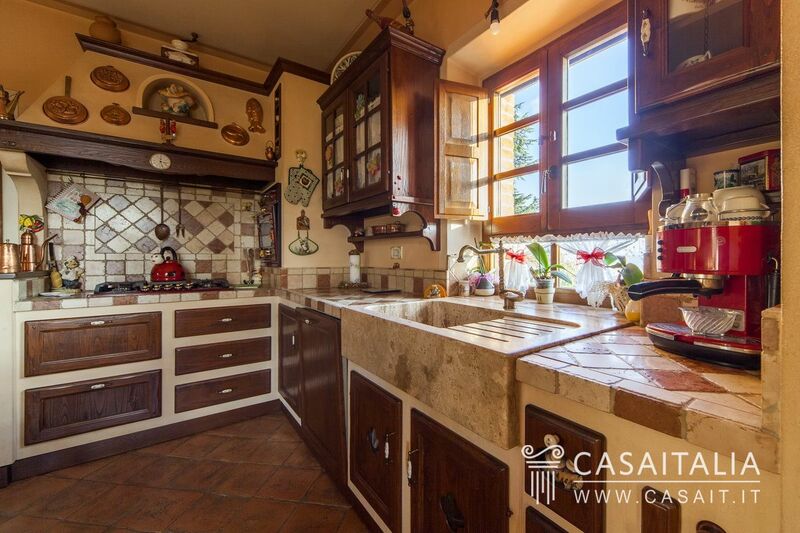 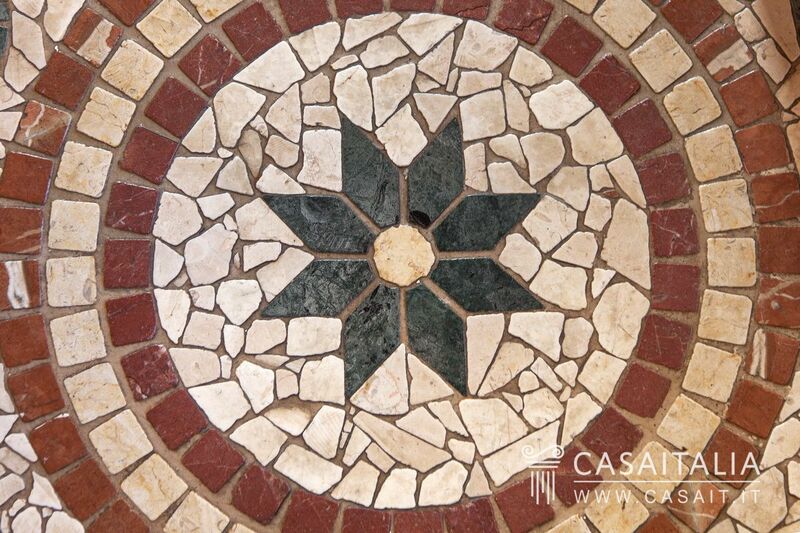 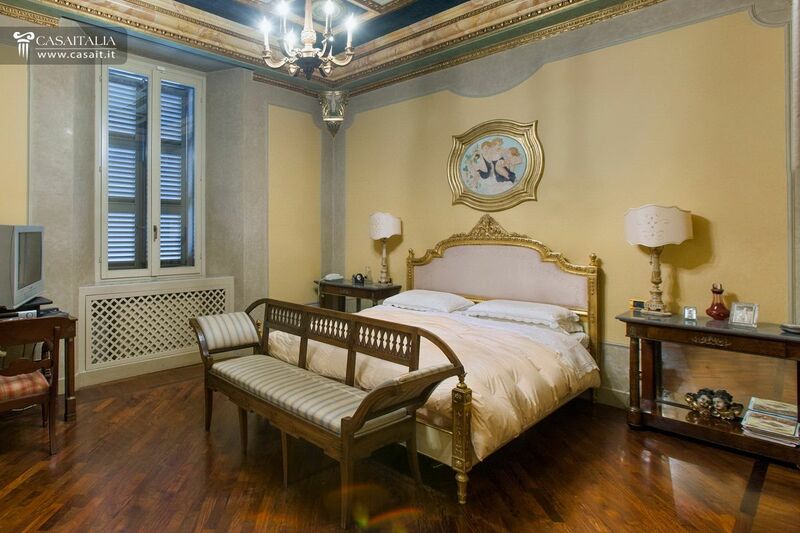 3 bedrooms, 3 bathrooms, drawing room, frescoes and luxury finishings. 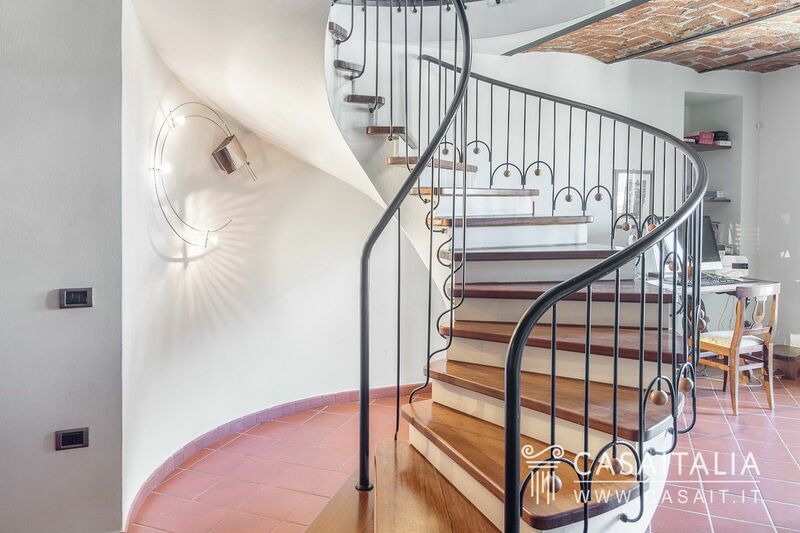 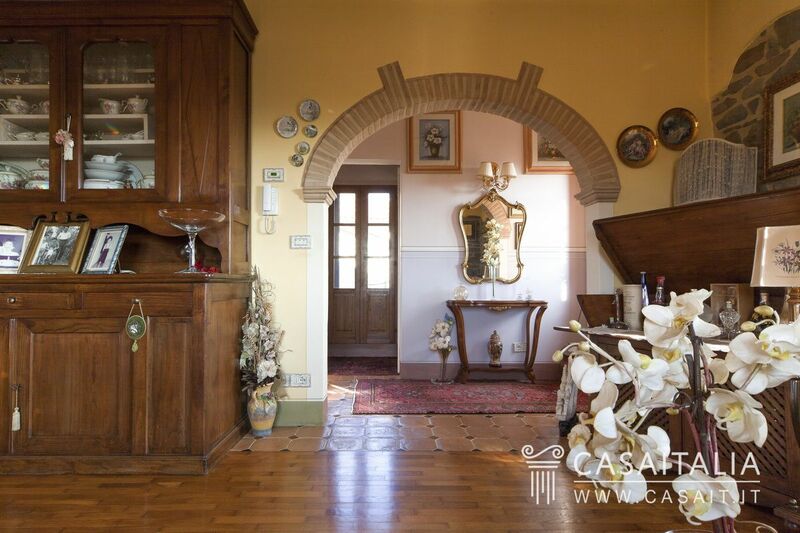 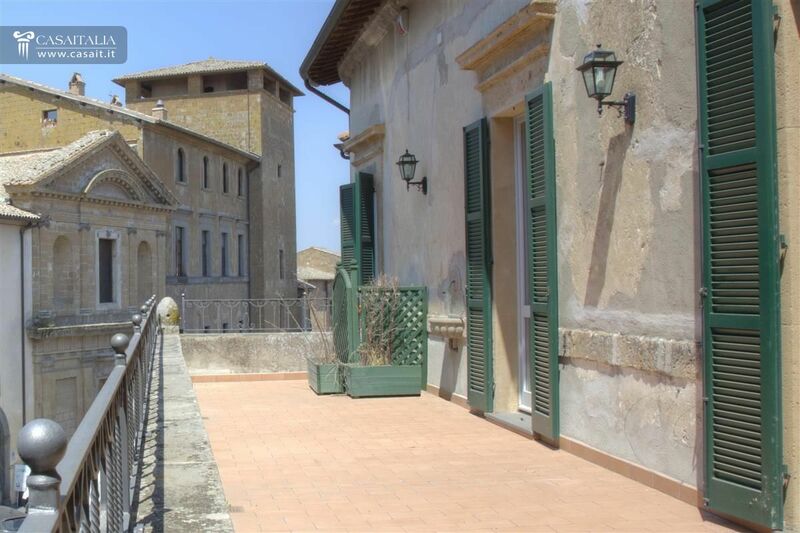 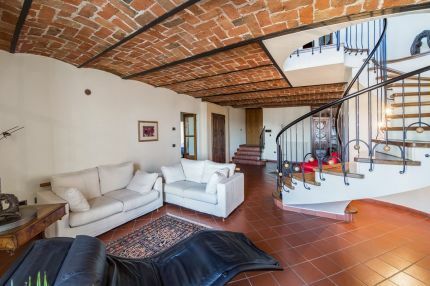 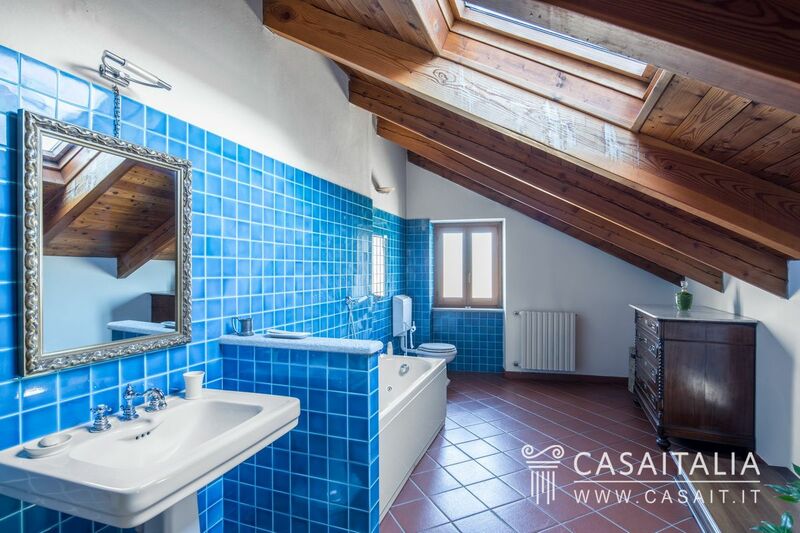 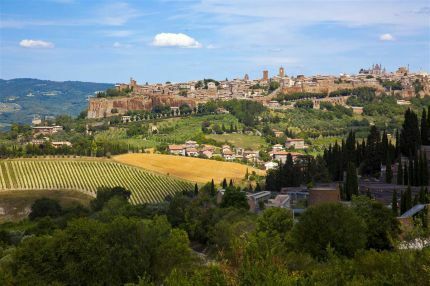 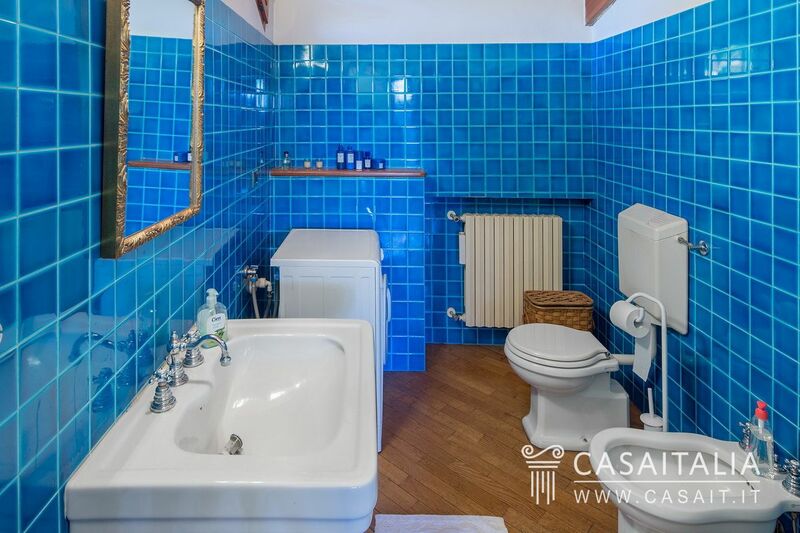 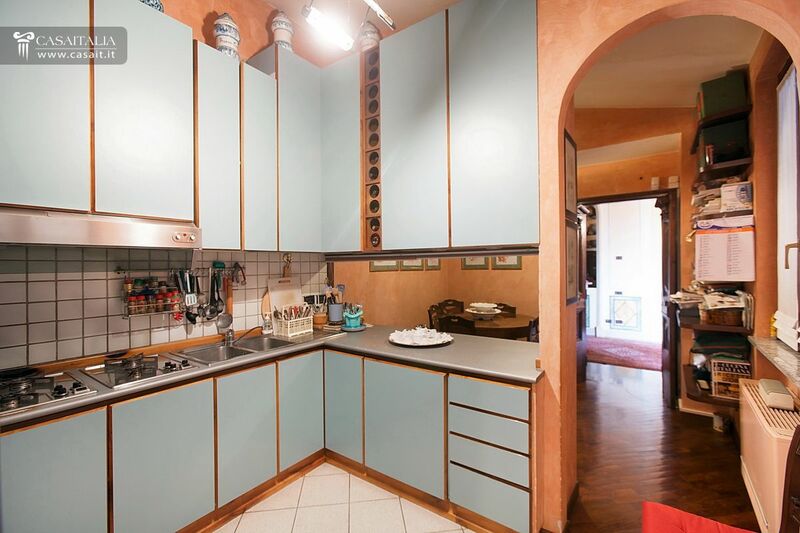 Property in the heart of Orvieto, comprising entrance hall, 87 sq.m apartment on the first floor plus another on the second floor of 250 sq.m, with a 44 sq.m terrace,. 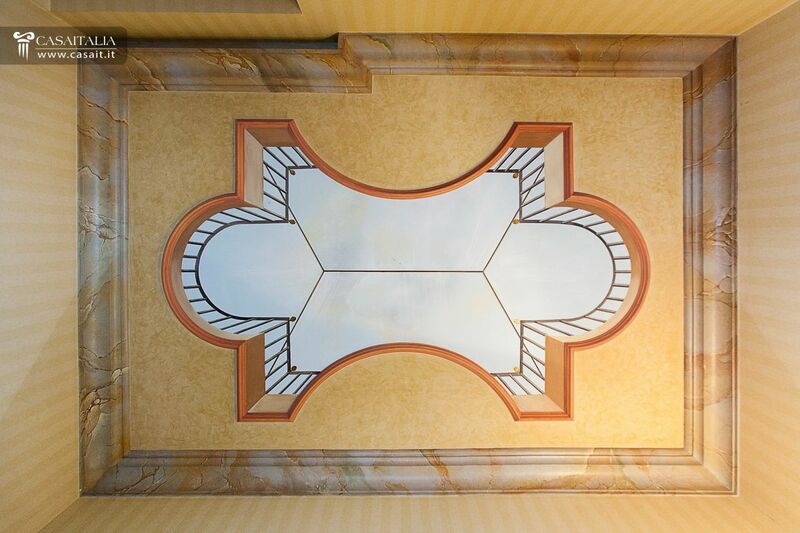 A stone's throw from the escalator. 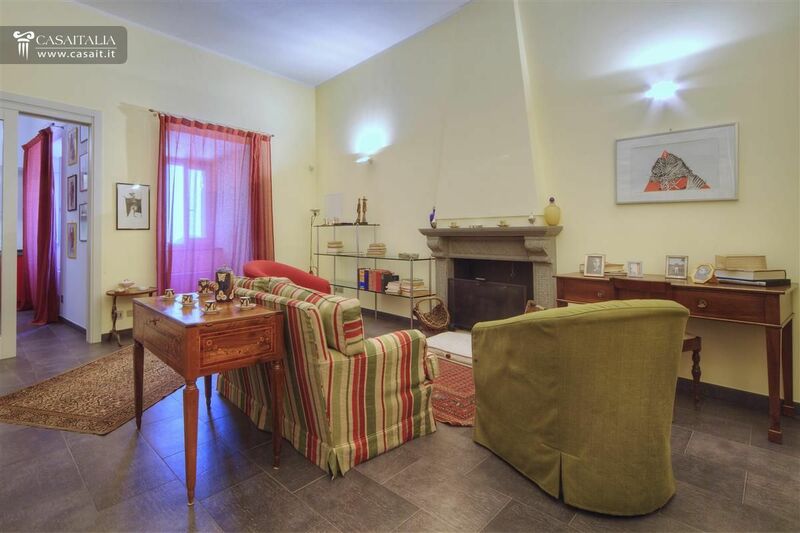 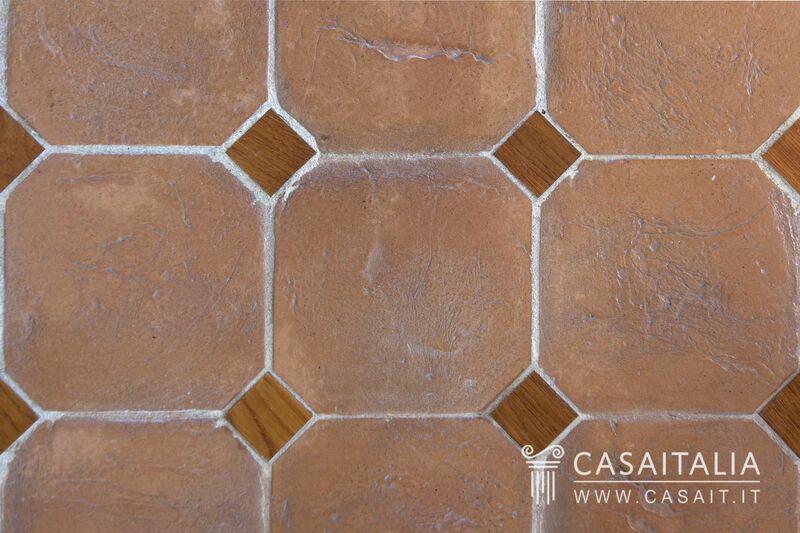 Apartment in the centre of Ancona, just 2 km from the beach. 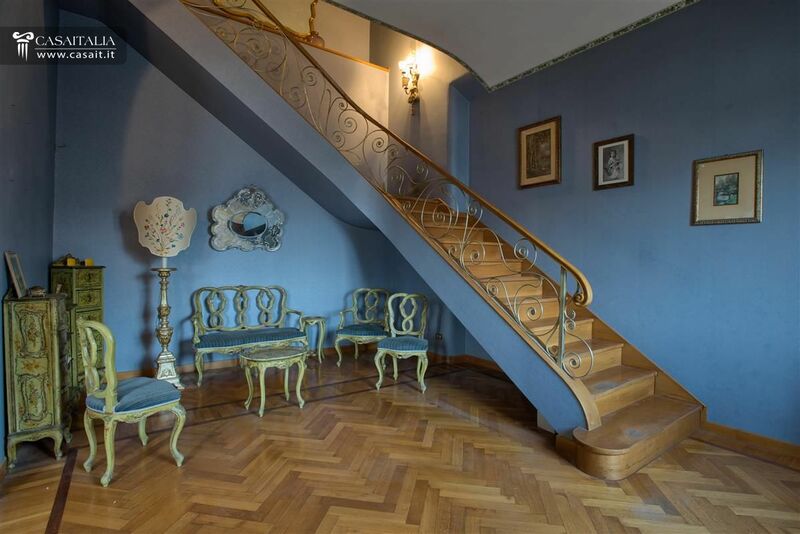 Situated on the 4th and 5th floors, with a lift. 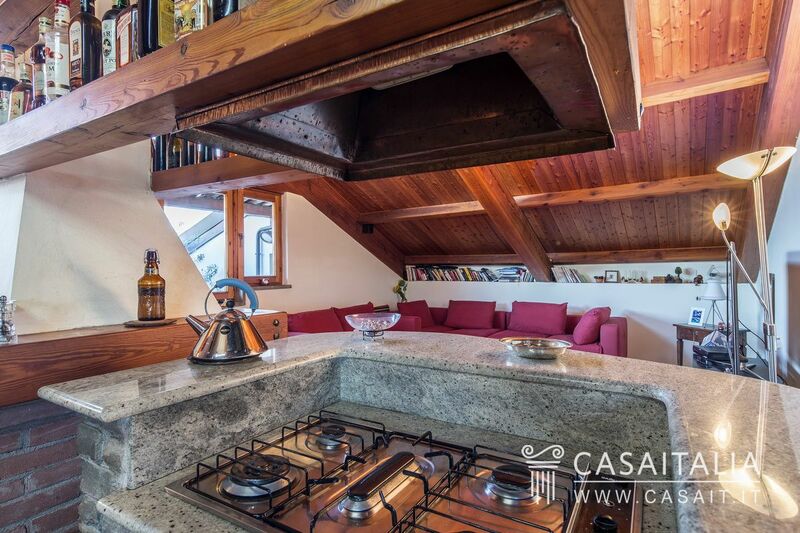 Comprises large living areas, 4 bedrooms and 3 bathrooms, complete with a 16 sq.m terrace and a cellar of 30 sq.m. 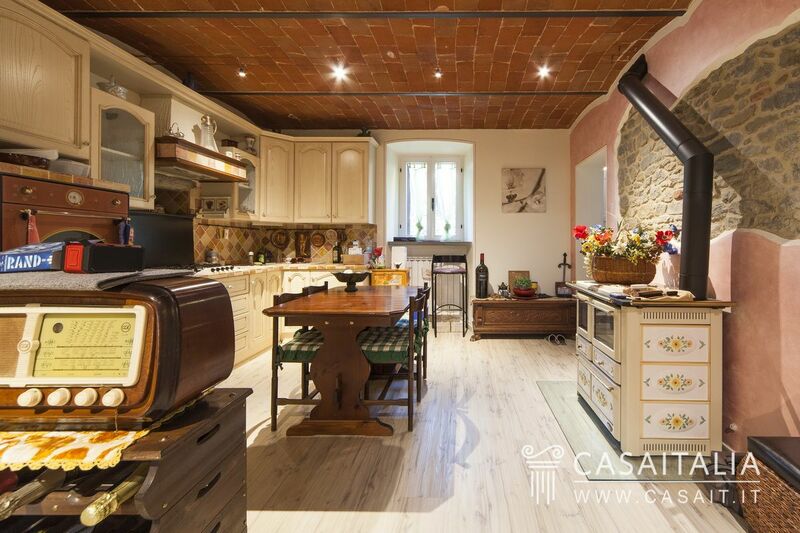 Separate, detached apartments of various sizes, with private garden and communal swimming pool, for sale in a historic, 16th century rural complex comprising seven restored farmhouses. 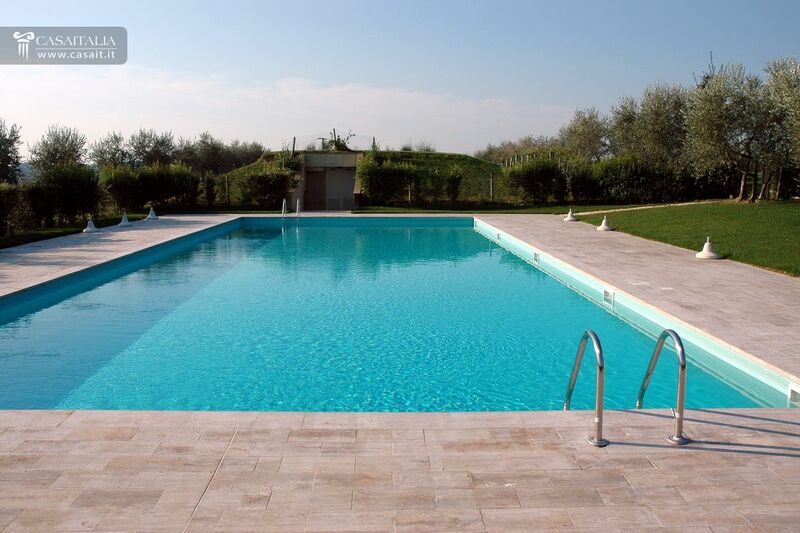 For holiday homes or investment, ideal to let as time-share property. 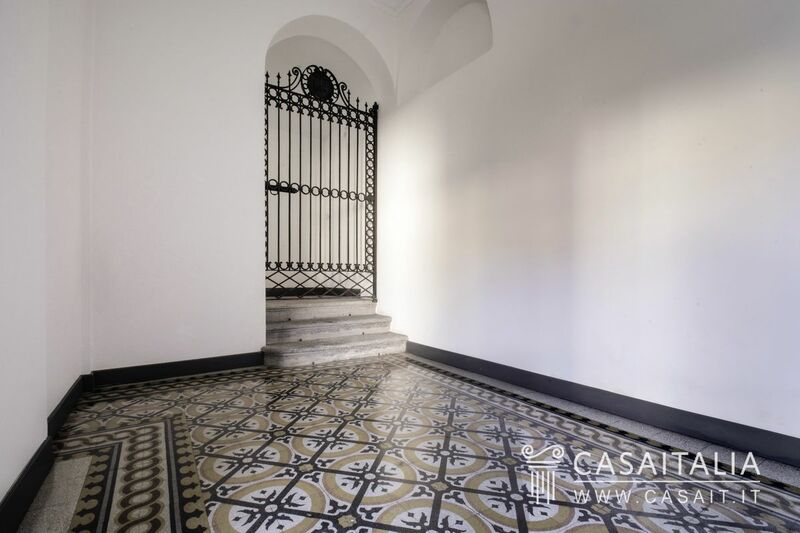 Apartment in restored period villa, with private terrace of 24 sq.m, private garage of 14 sq.m and communal grounds of around 1 hectare. 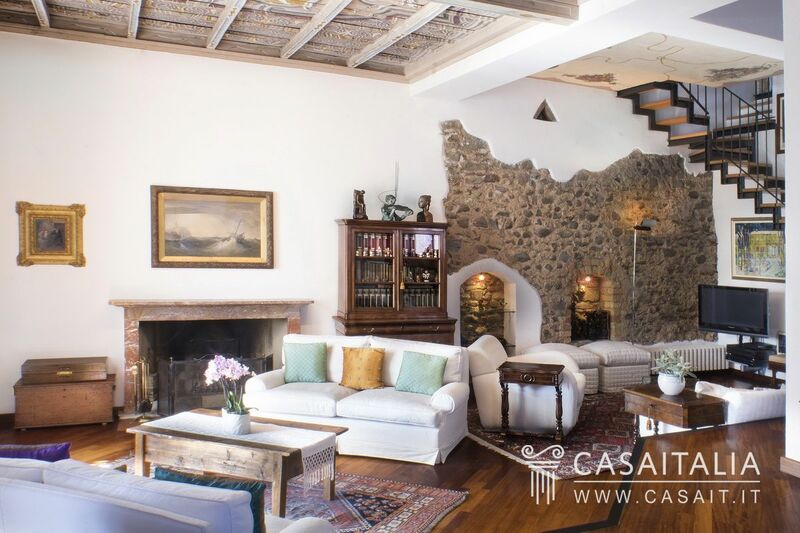 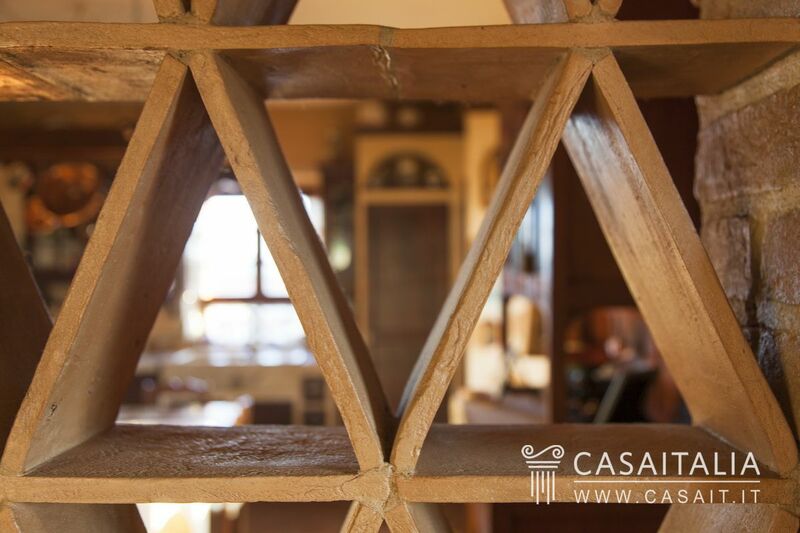 Situated on the main floor of the villa, with a total surface area of 300 sq.m comprising, in addition to the living area, 3 bedrooms and 4 bathrooms. 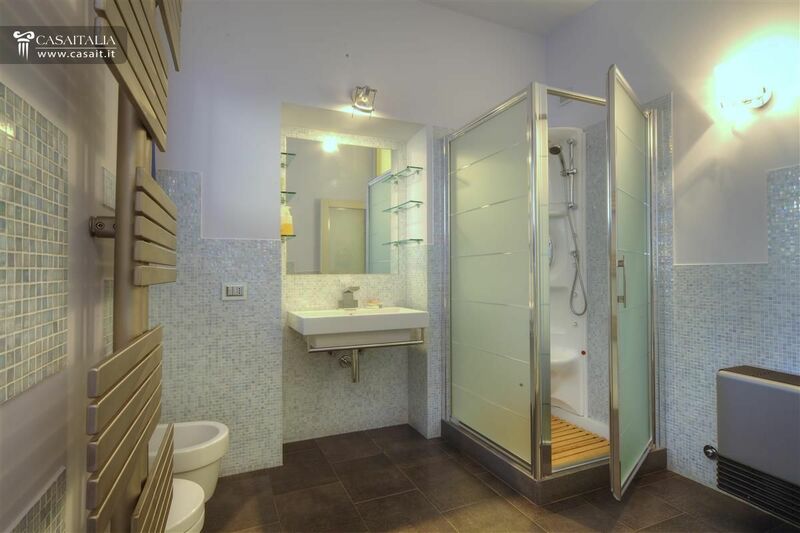 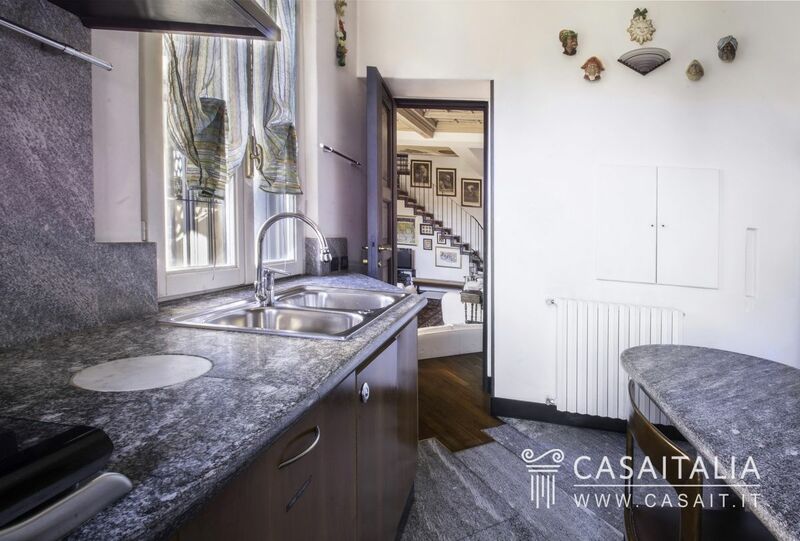 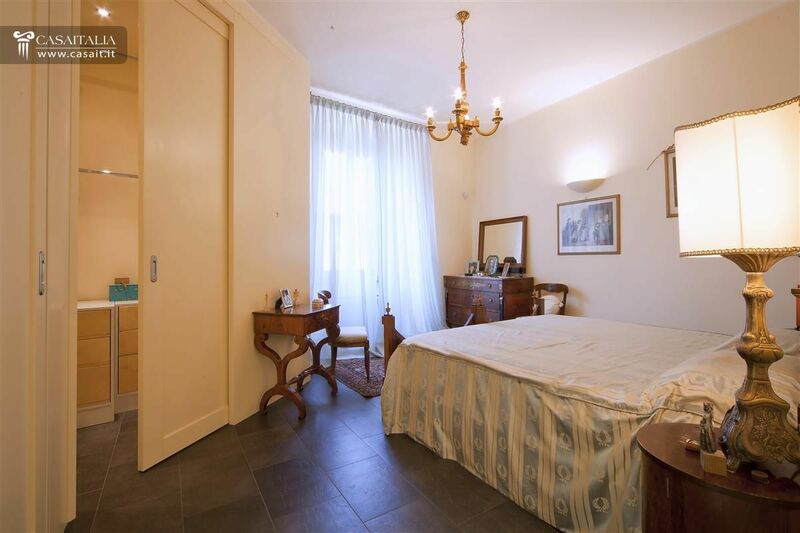 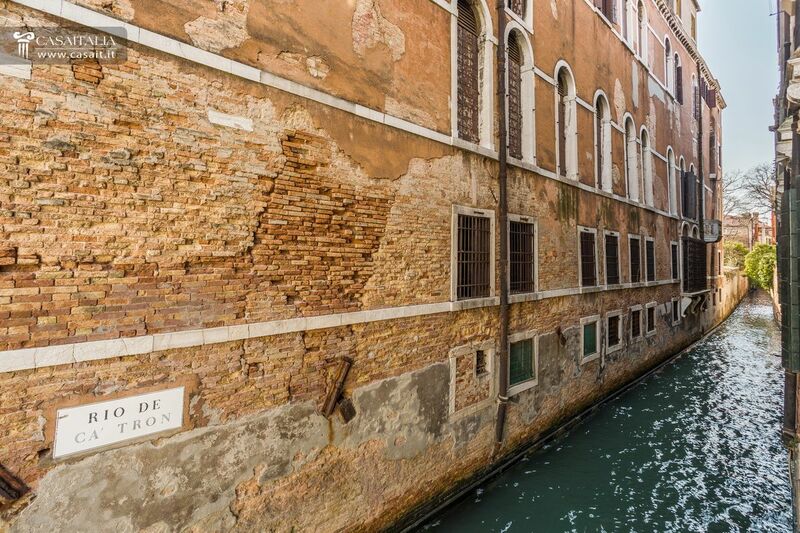 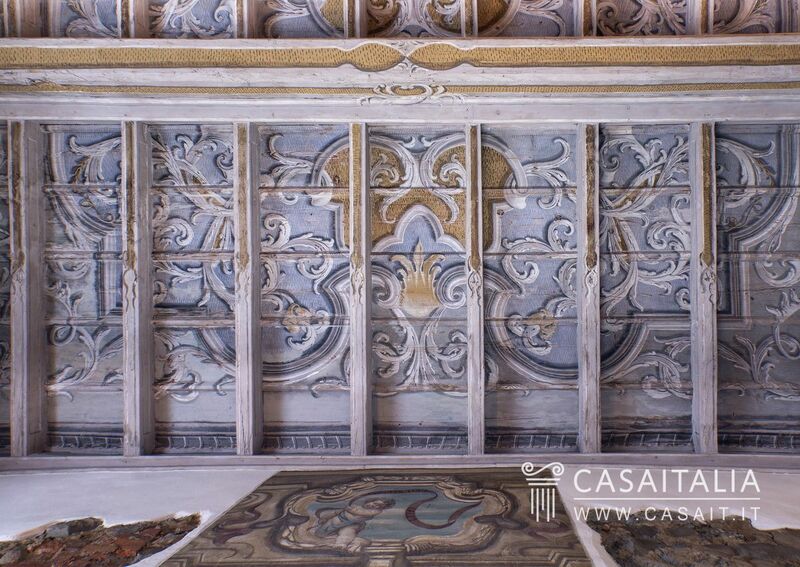 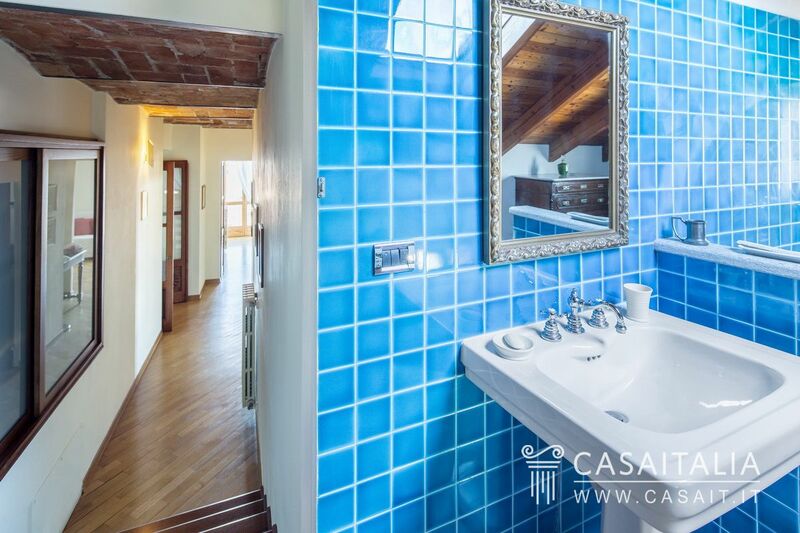 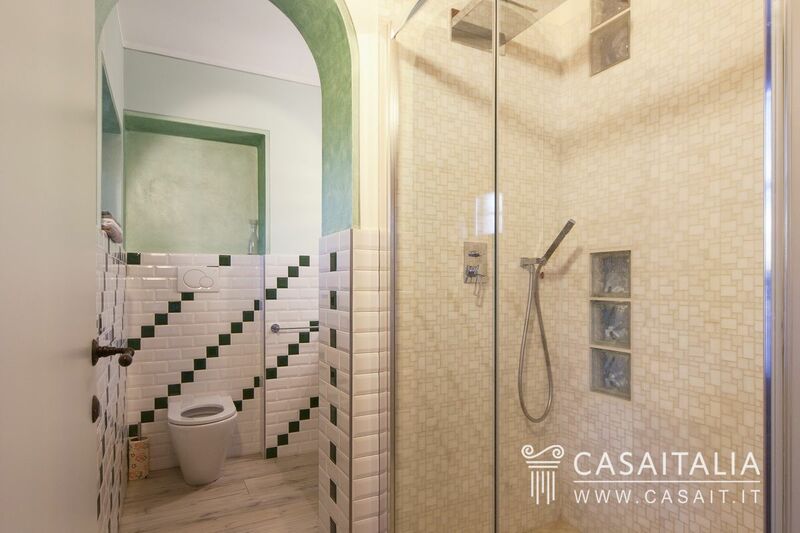 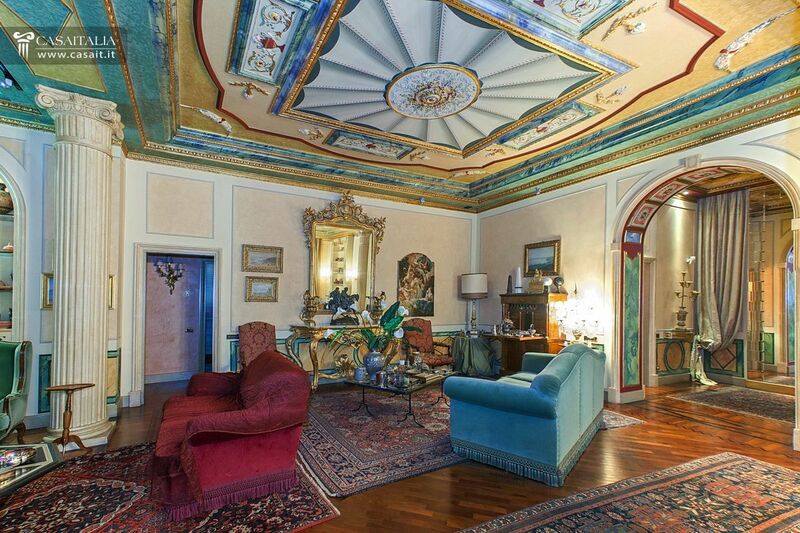 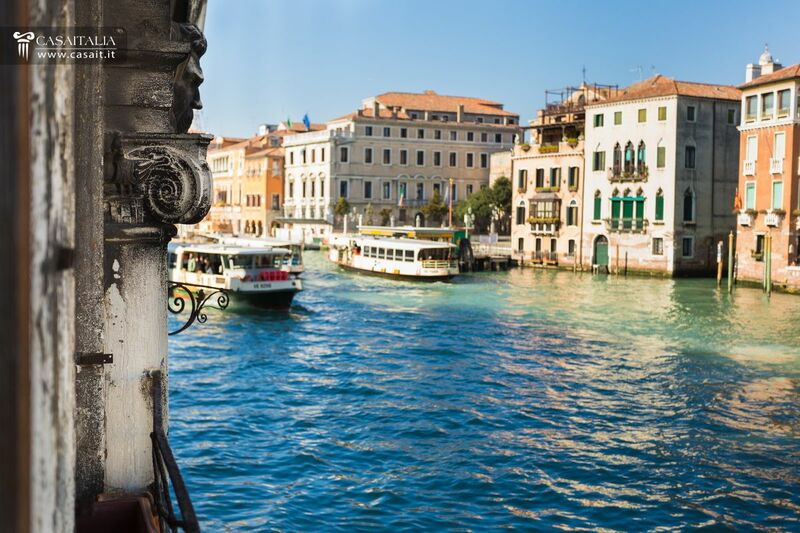 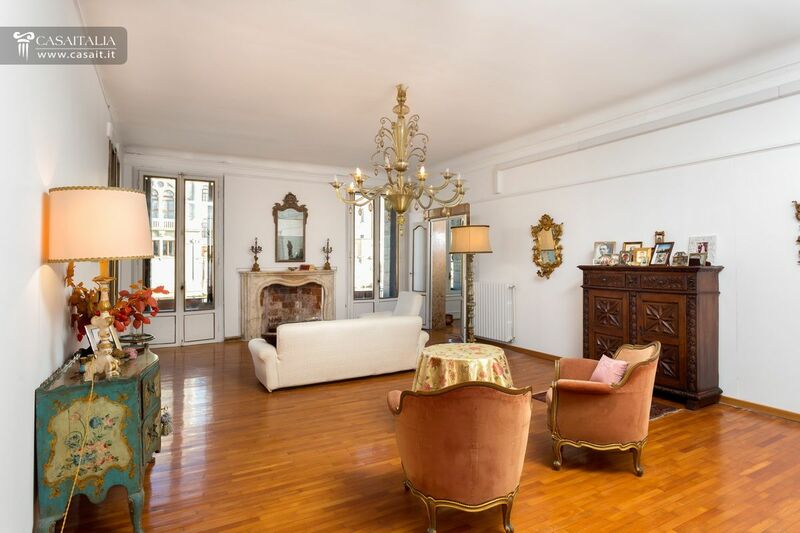 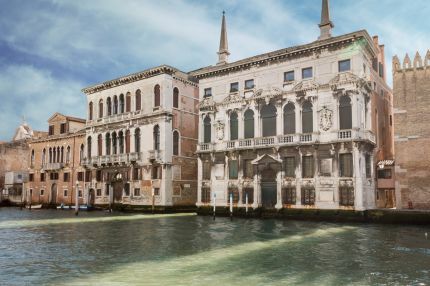 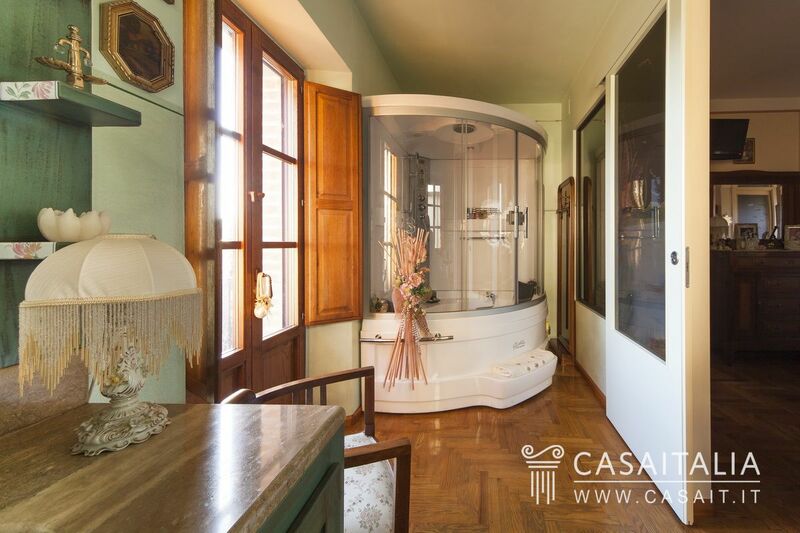 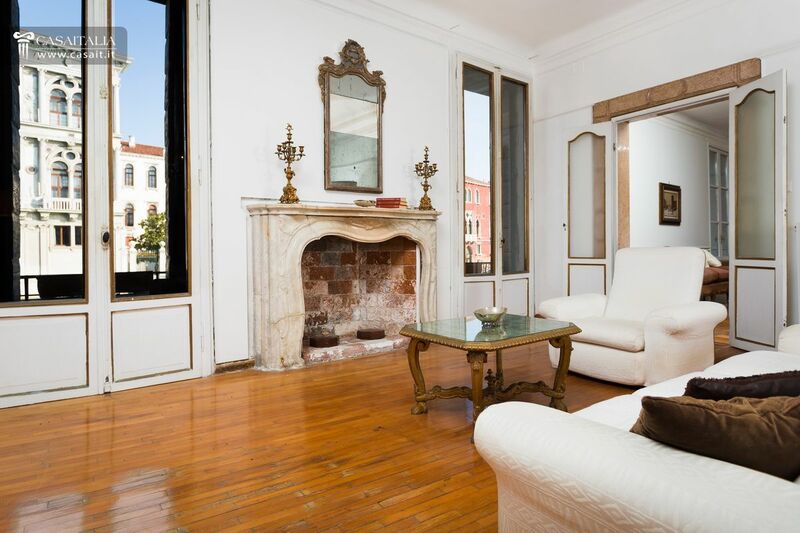 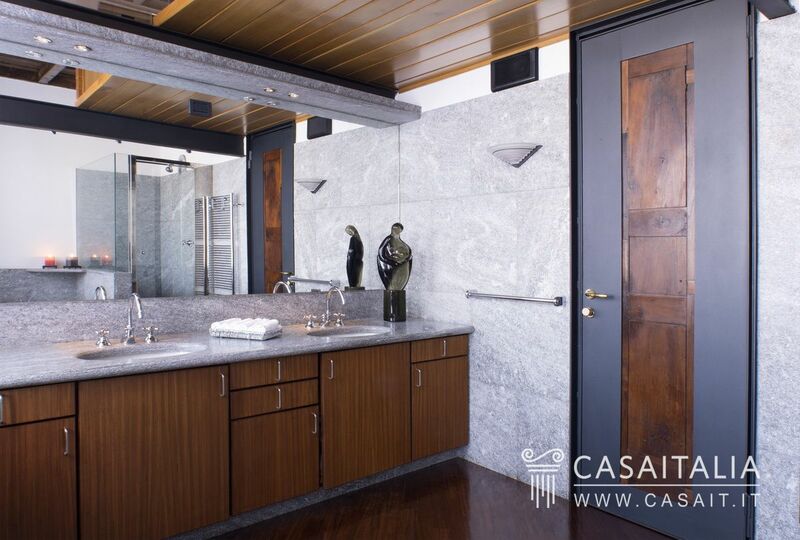 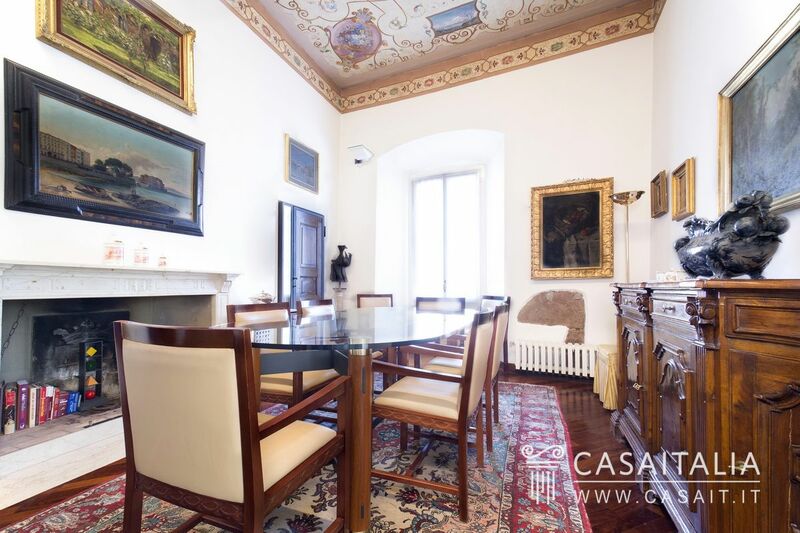 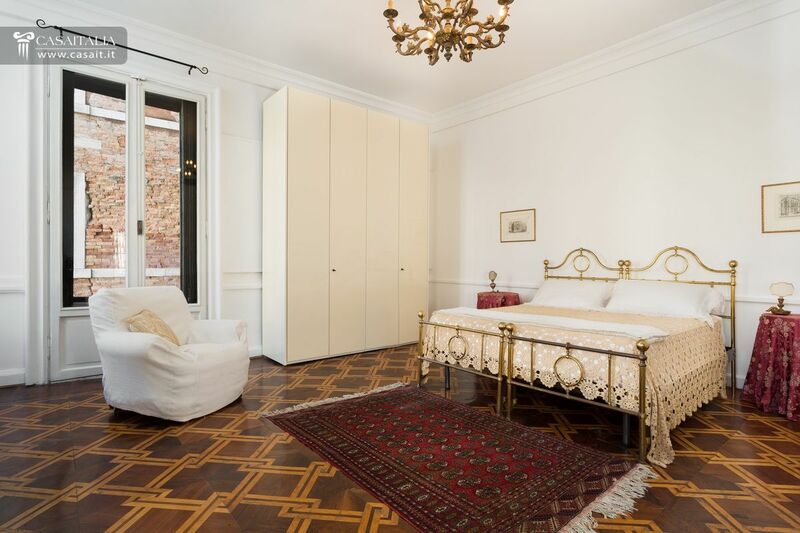 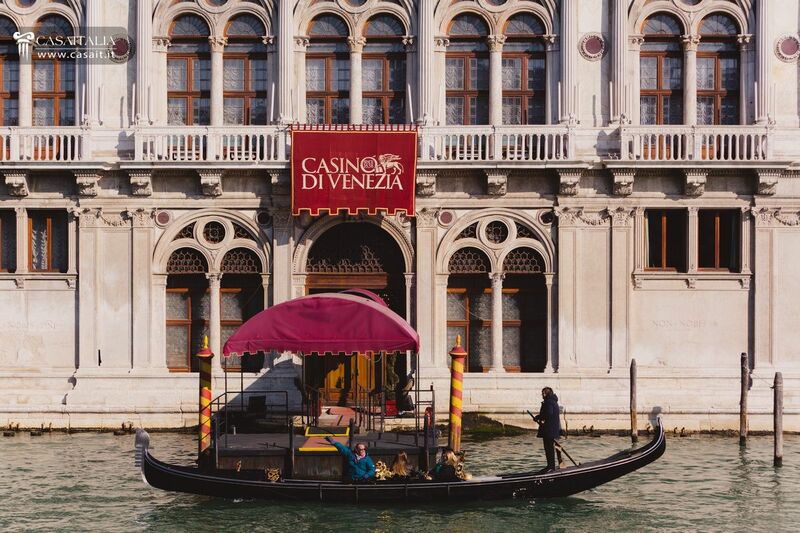 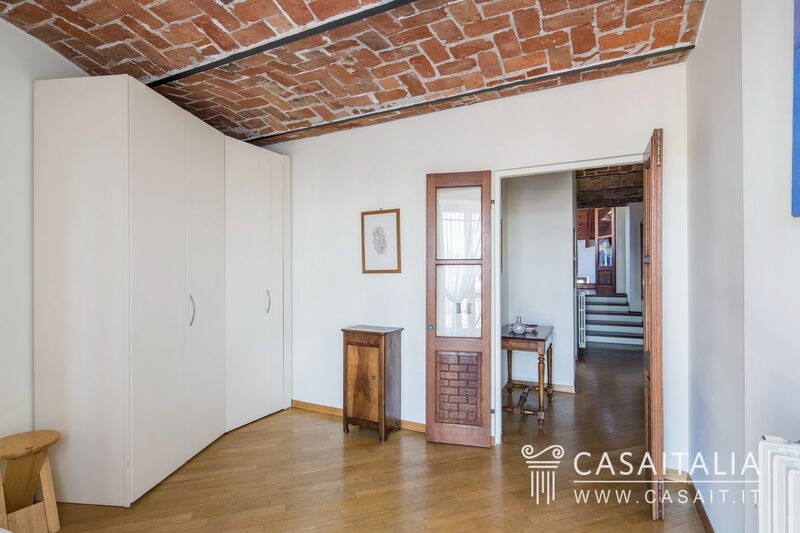 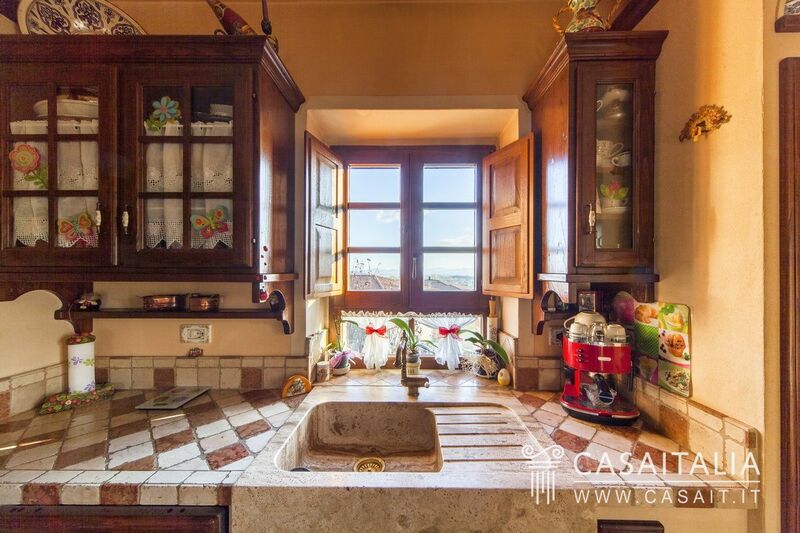 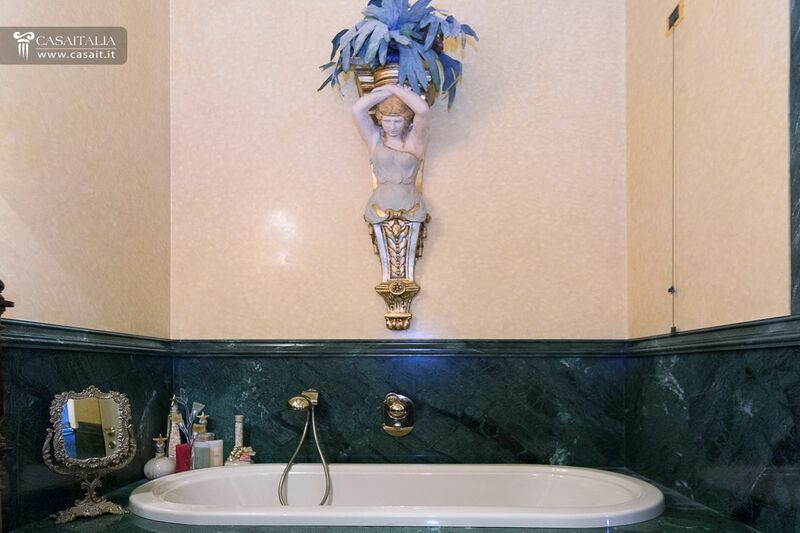 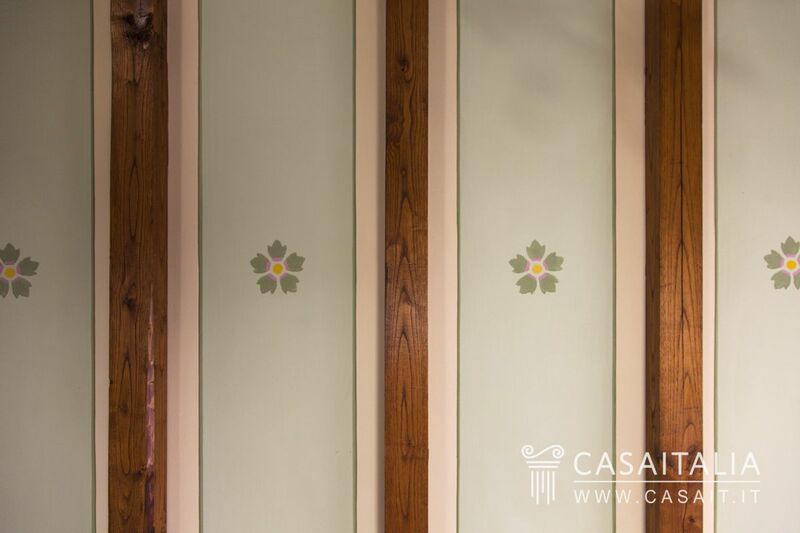 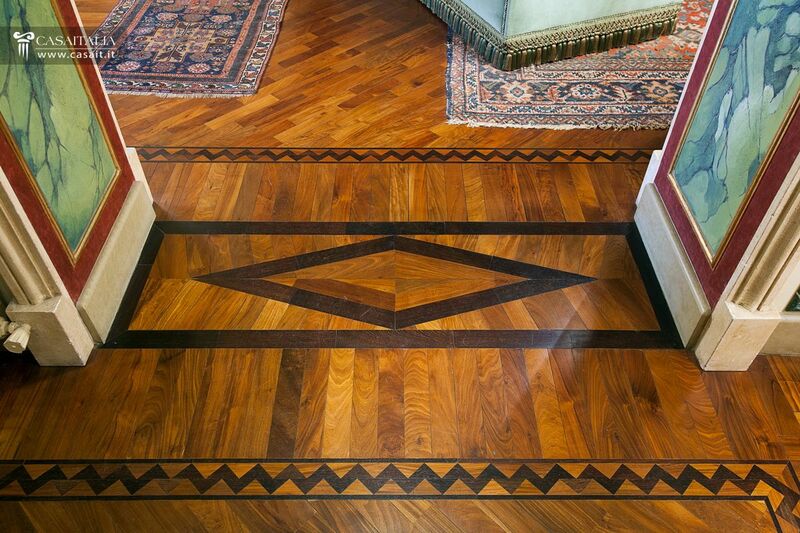 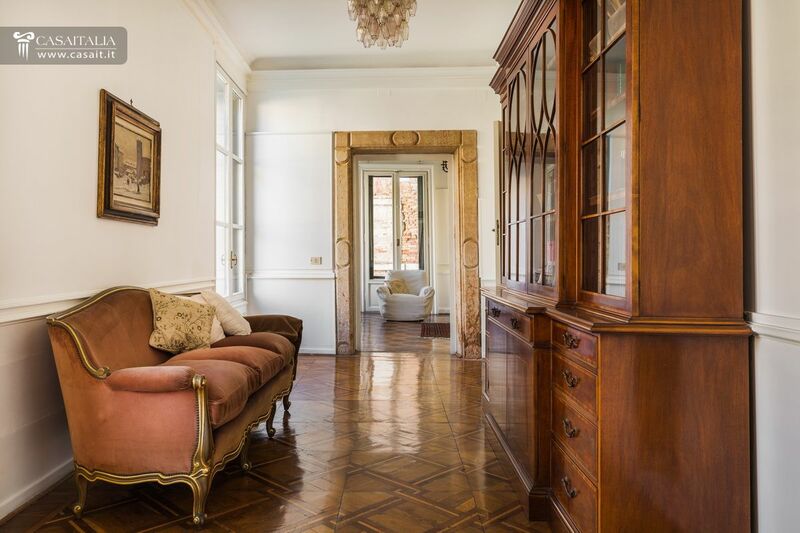 Apartment in the historical centre of Venice, with a view of the Canal Grande and the Casinò. 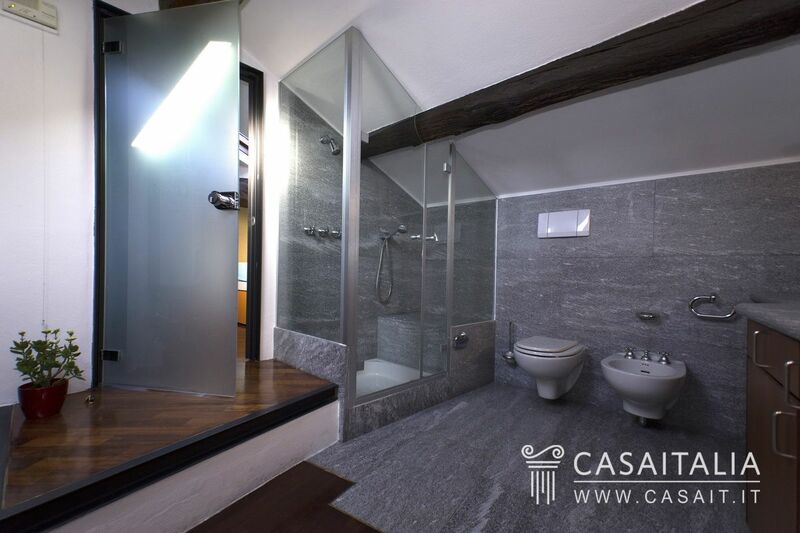 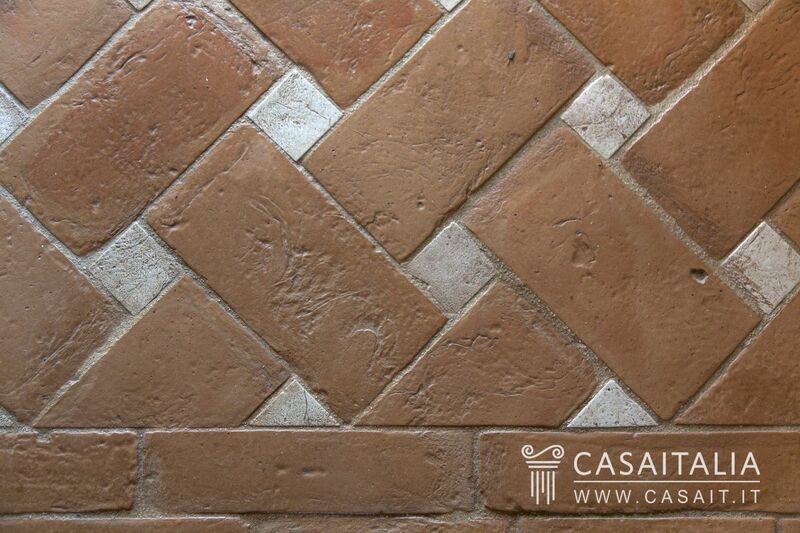 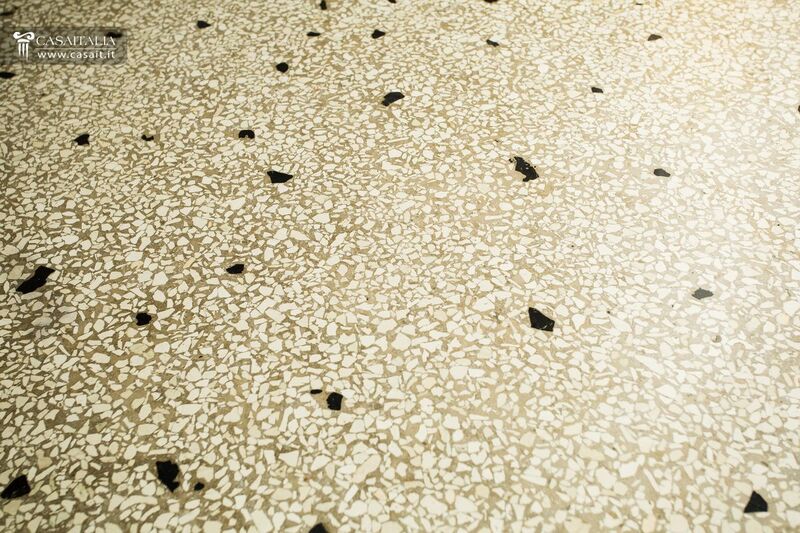 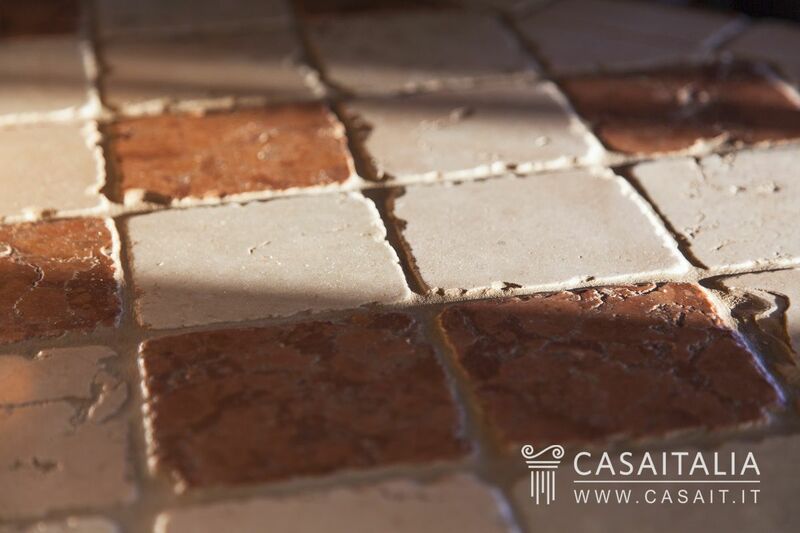 Located on the first floor of an ancient historical building, it has a gross surface of 321 sq.m. 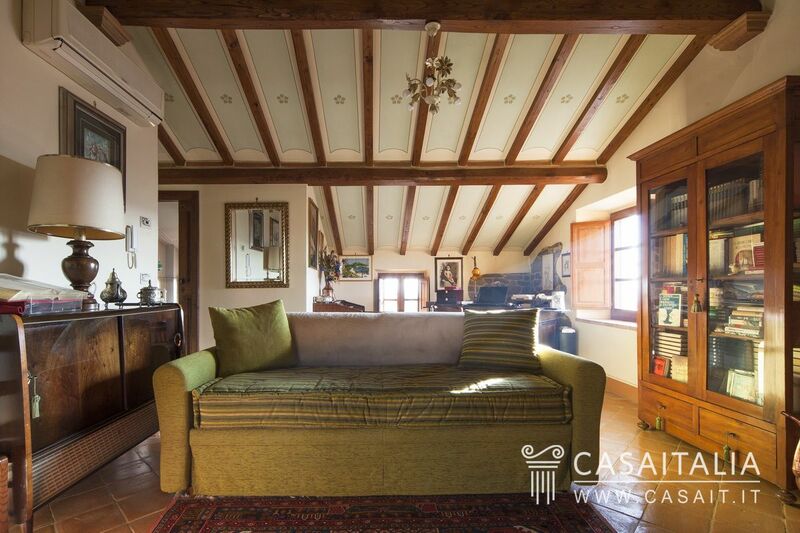 and consists of living room, study, kitchen, 3 bedrooms, sitting-room (potential fourth bedroom) and 4 bathrooms. 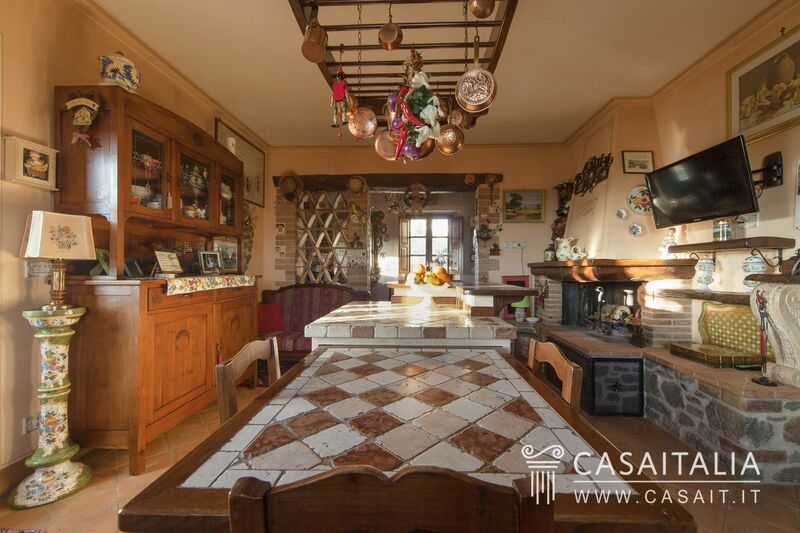 Restored farmhouse for sale, with garden, pool and annex, convertible into living space.